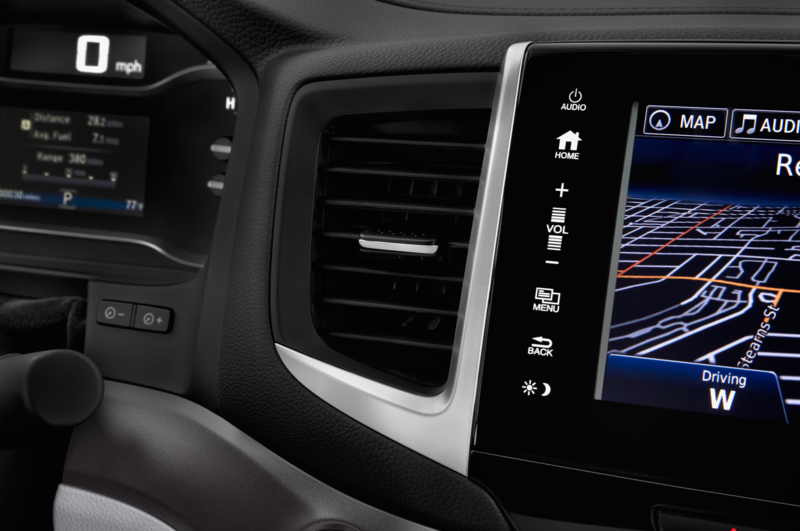 It has straight, simple lines and dashboard-spanning screens. 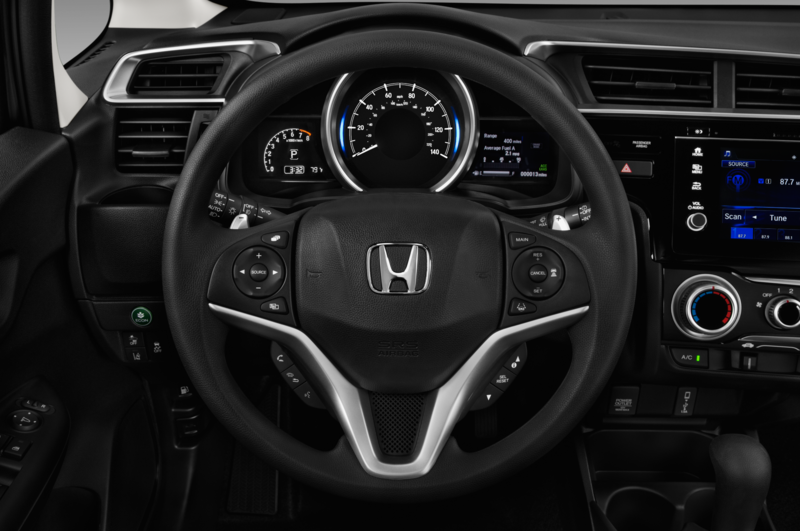 At the Geneva Motor Show, Honda will debut a prototype version of an electric vehicle that will go on sale later this year. 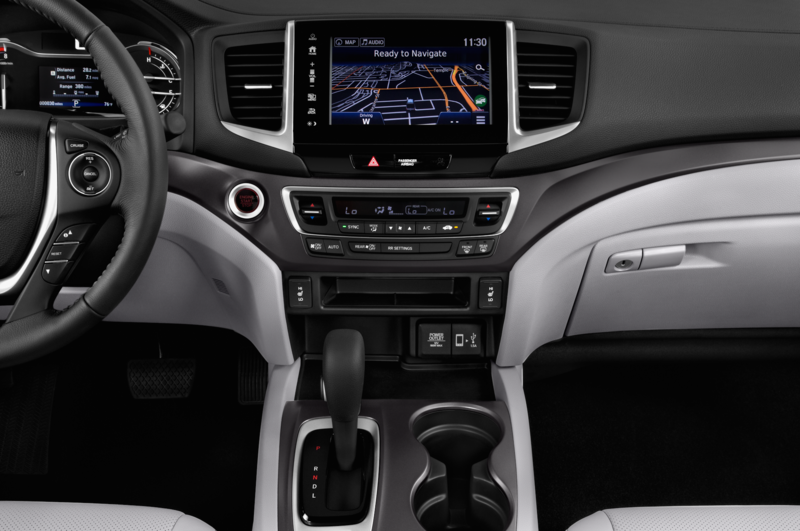 And here’s a sneak peek at the interior. 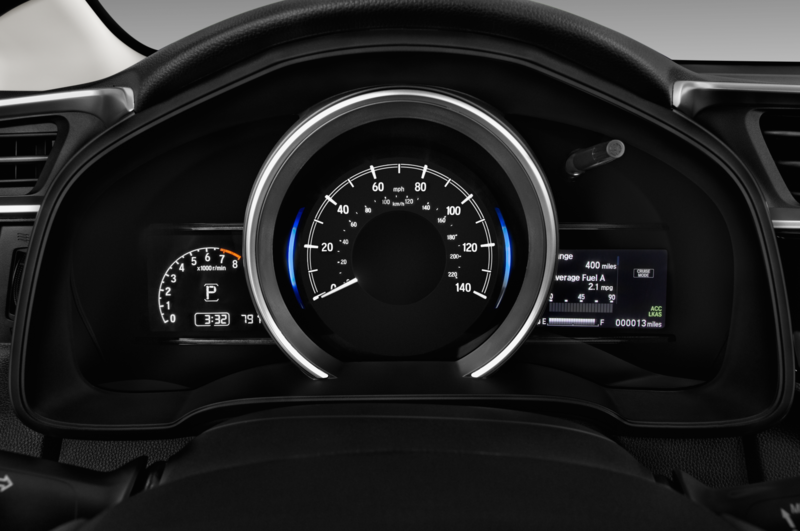 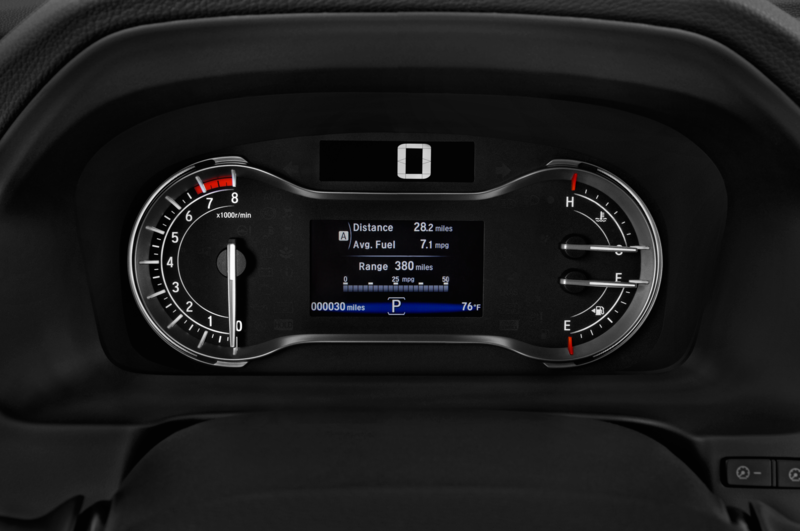 This teaser image shows the car’s digital real estate will expand across the dashboard, similar to the displays in Mercedes’ latest vehicles, which merge the instrument cluster and infotainment system together. 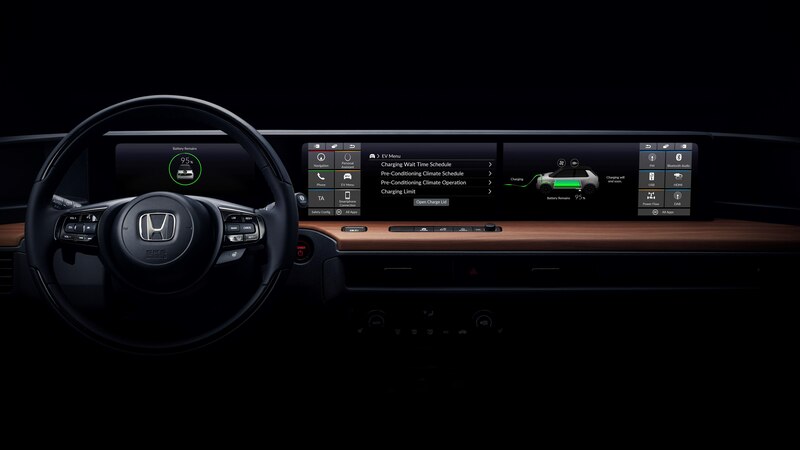 However, this setup appears to have not two, but three displays that cover navigation, a personal voice assistant, a smartphone connection, and more. 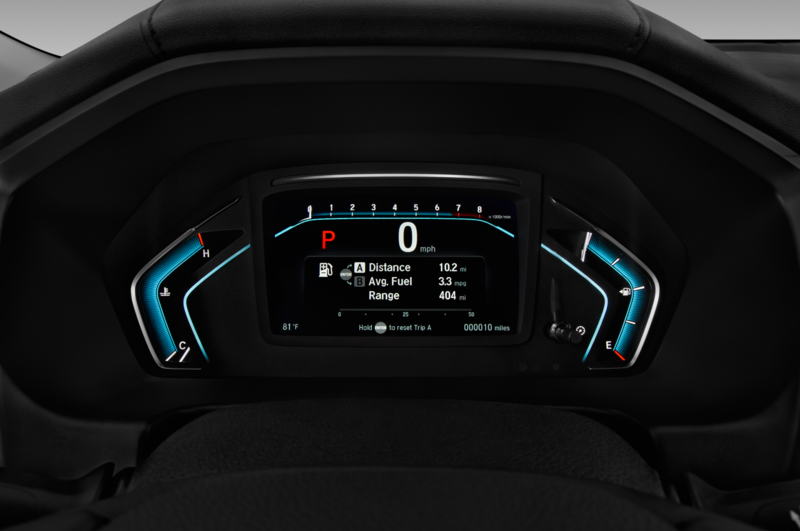 On the EV Menu, drivers can access the car’s charging schedule. 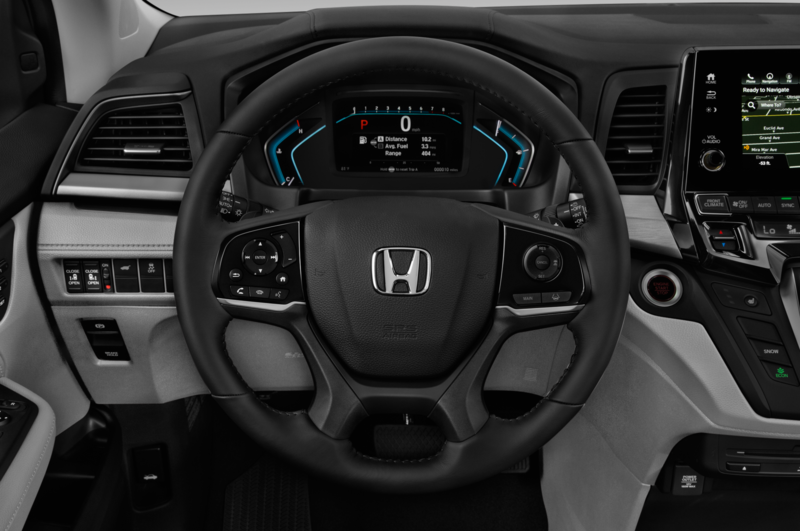 The overall design strikes a retro tone a little reminiscent of the 1970s Civic CVCC interior, with straight lines, a dainty steering-wheel hub, and a low quantity of switchgear. 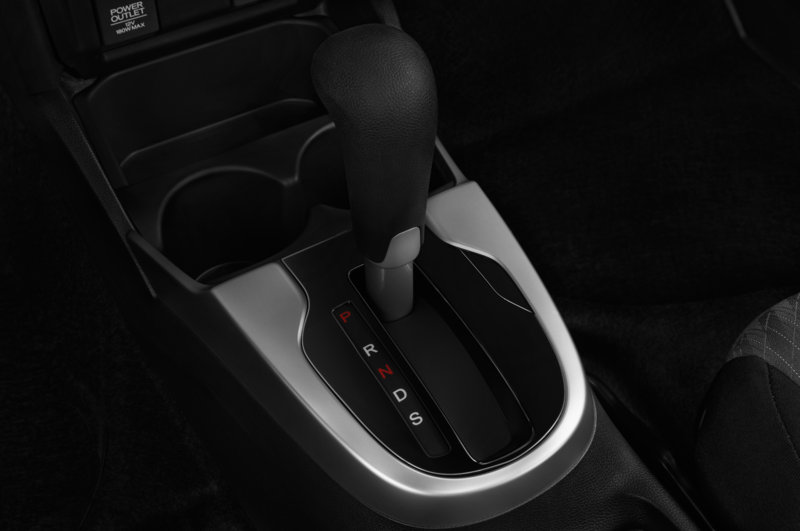 (Granted, decades ago this was because there weren’t many features to control, period.) 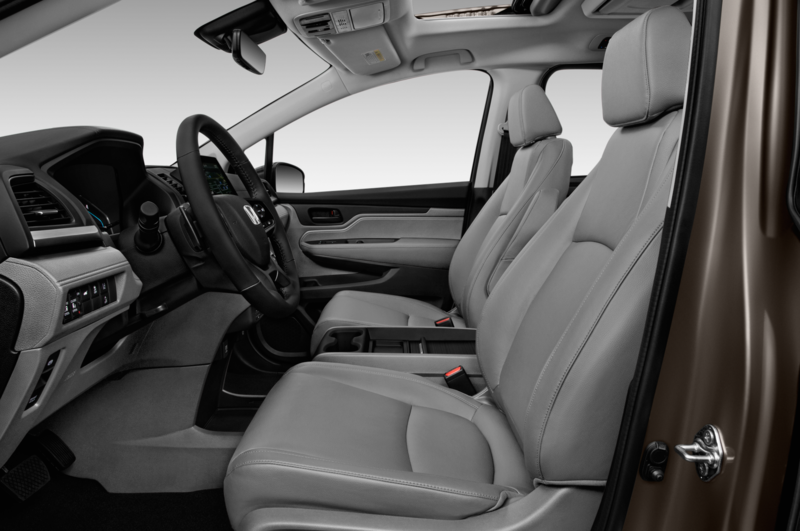 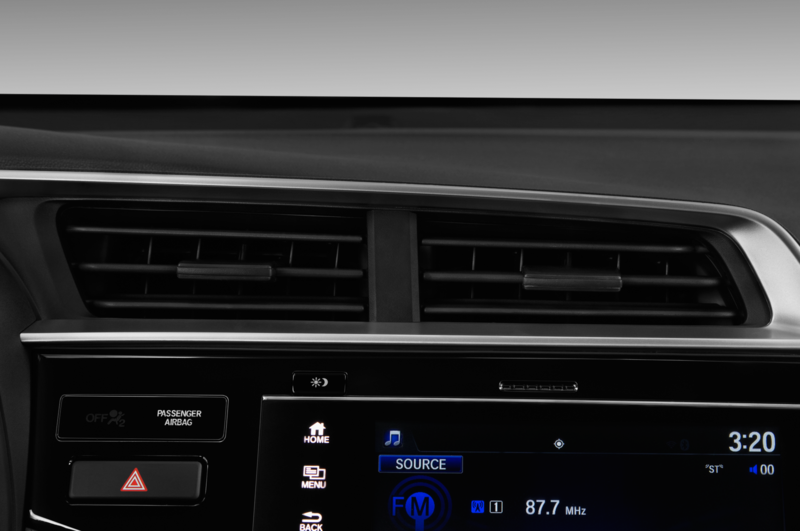 It’s also shares the CVCC’s shelf-like element and woodgrain accents. 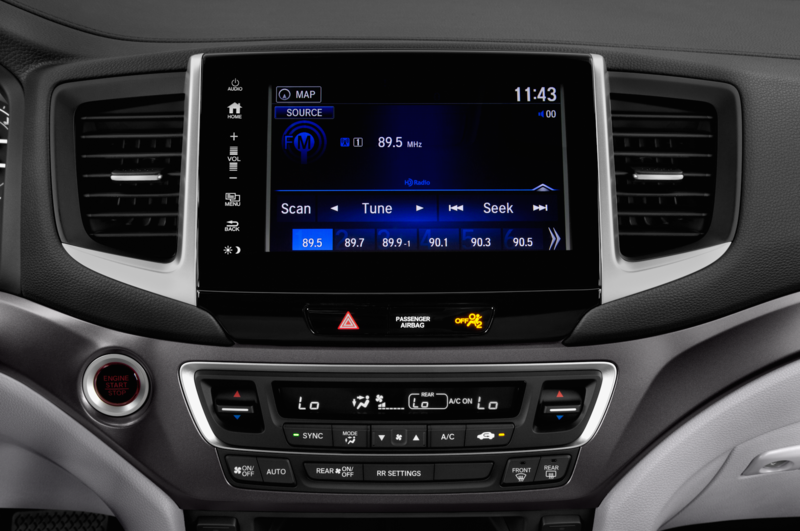 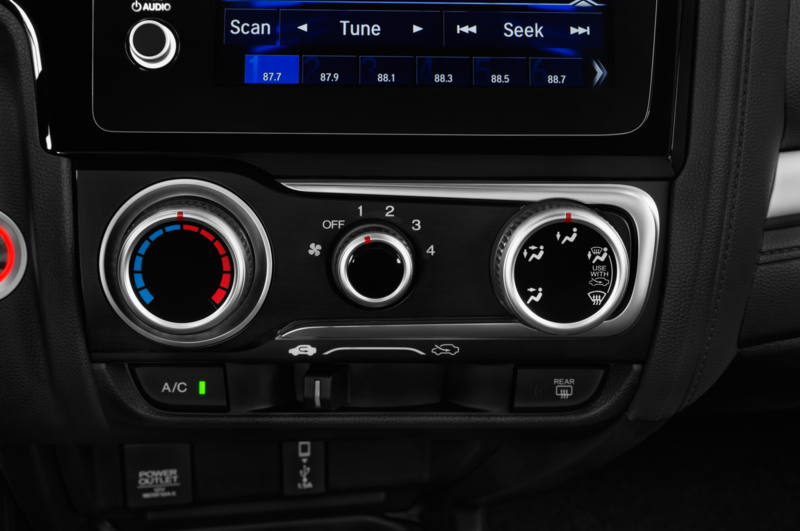 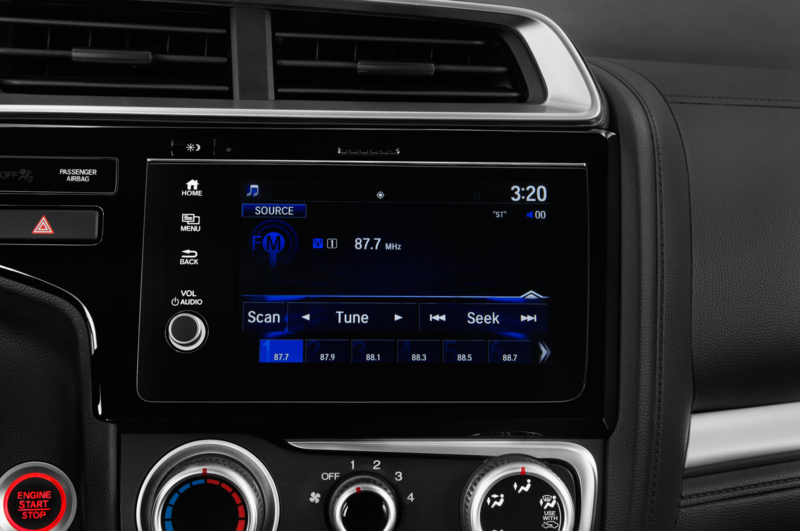 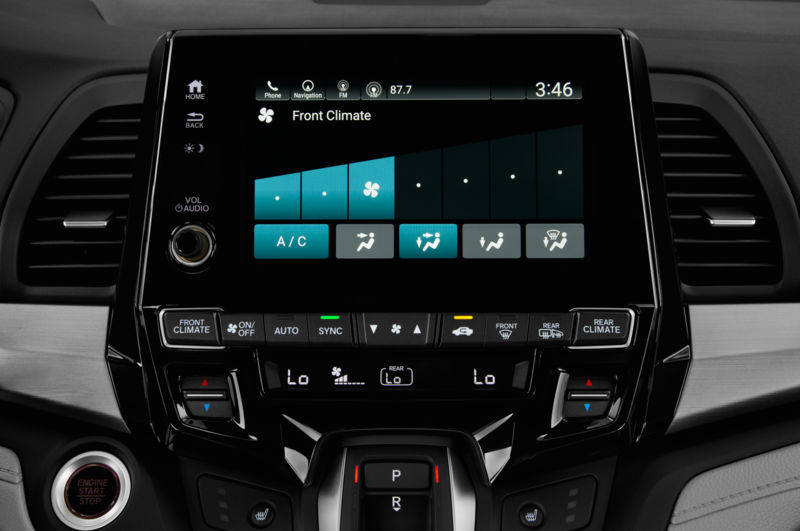 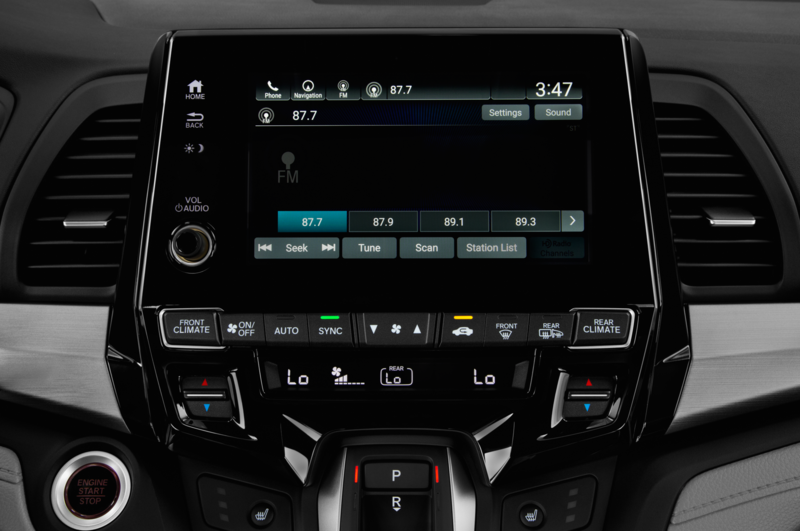 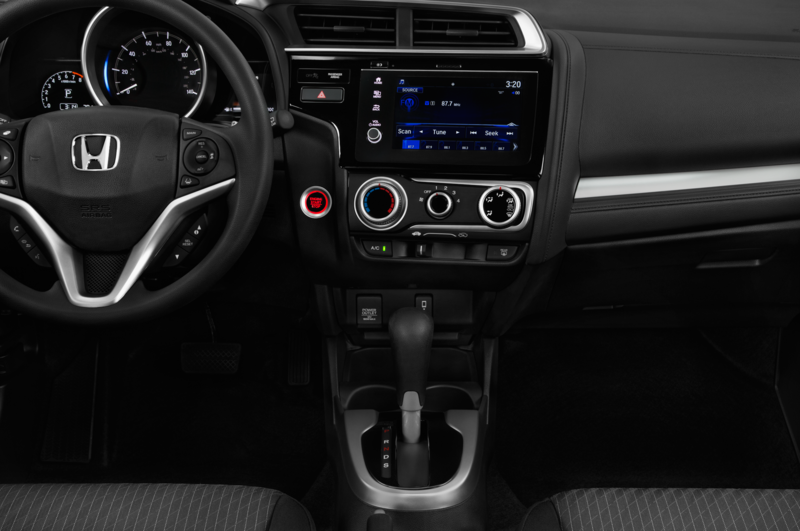 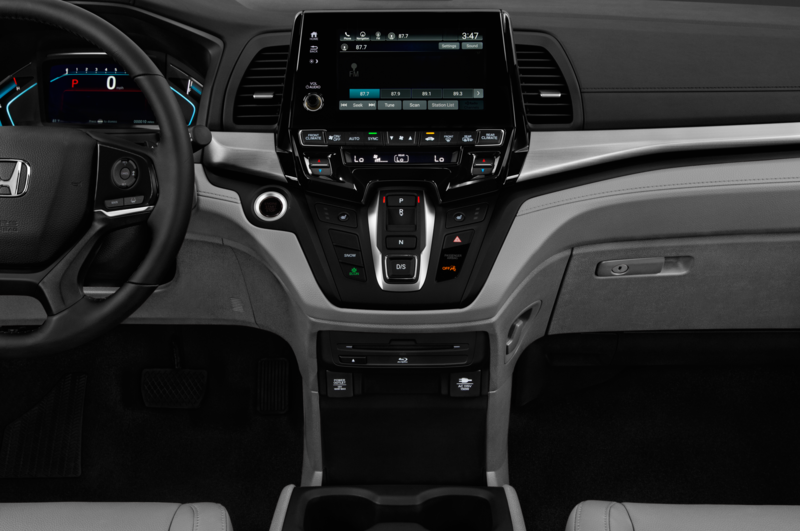 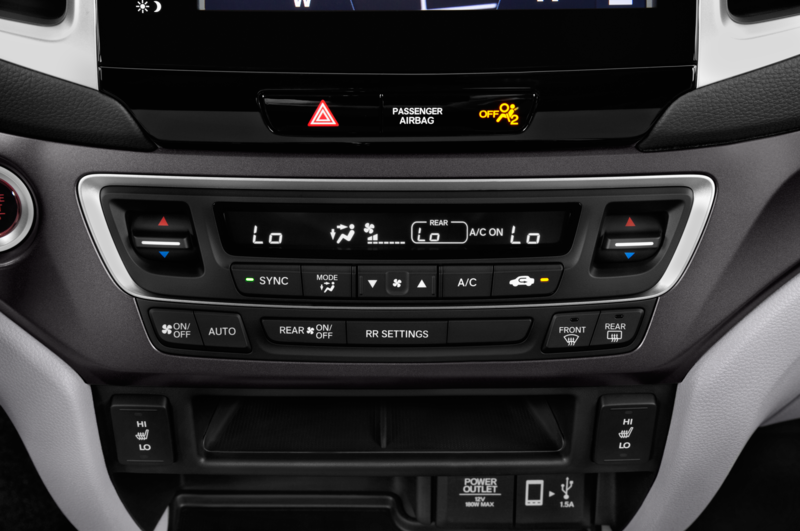 Underneath the screens and atop the dashboard sit a volume knob, a home button, and other buttons, and much of the car’s functions are likely to be controlled via the displays. 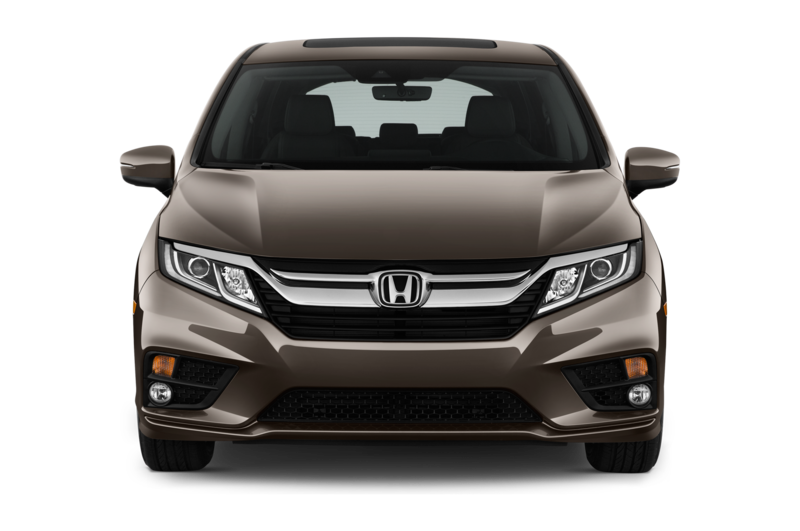 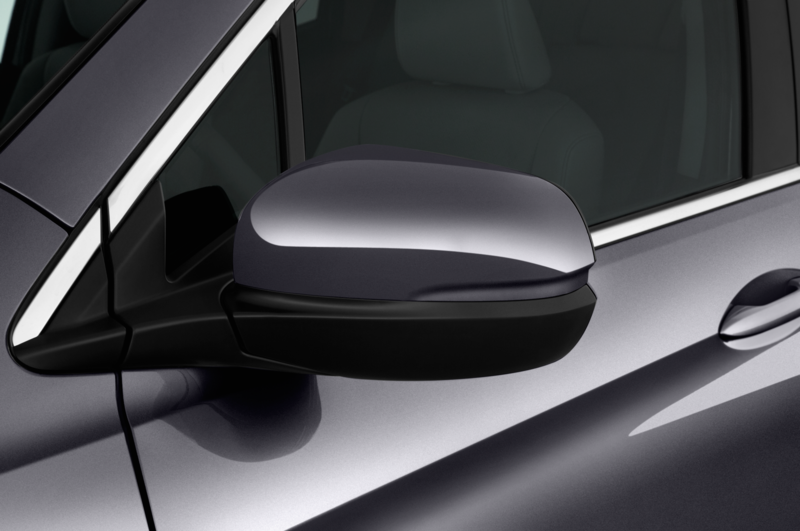 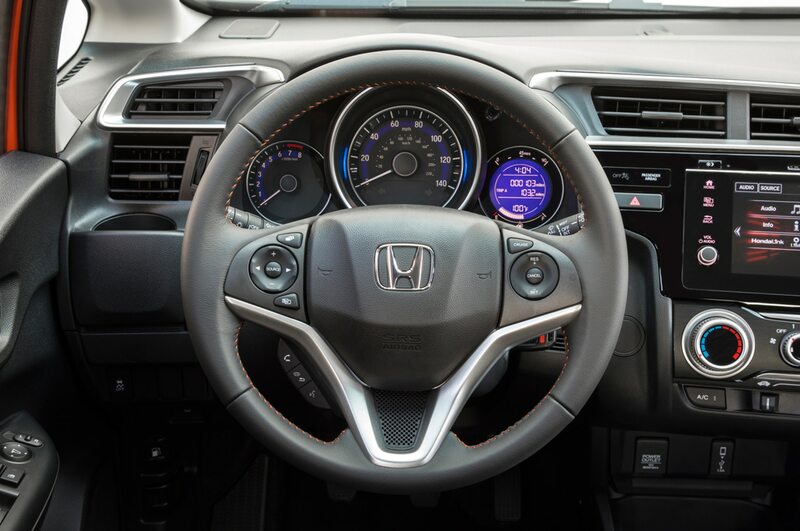 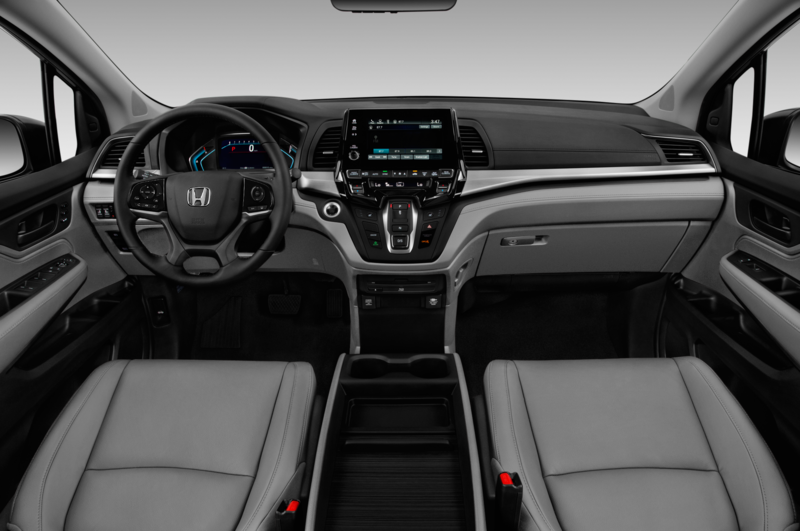 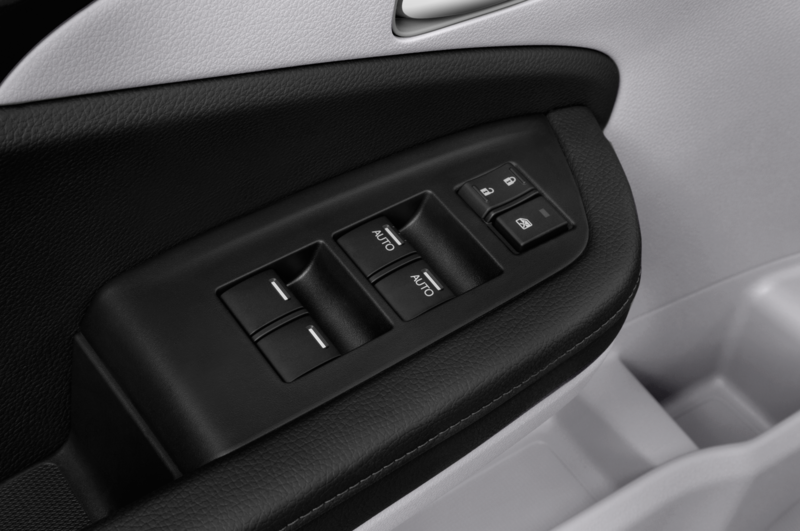 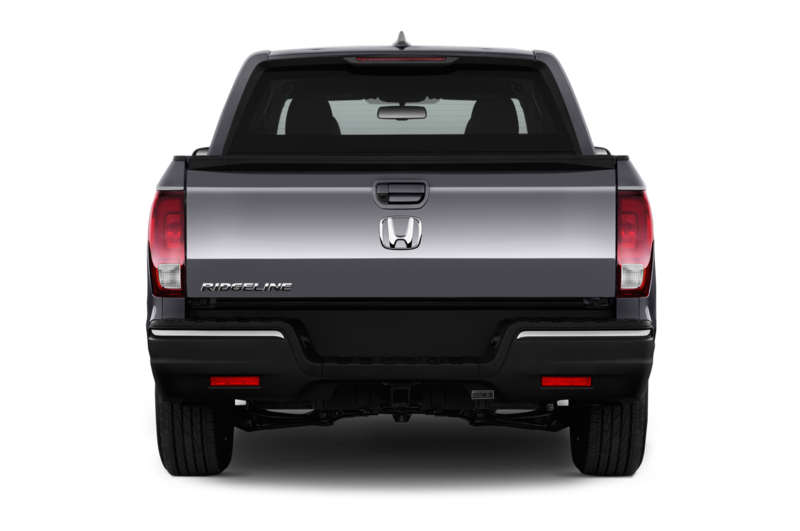 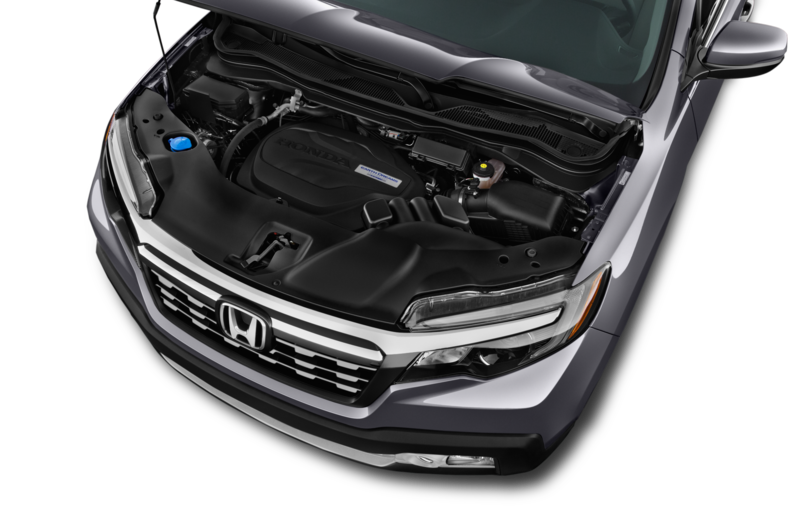 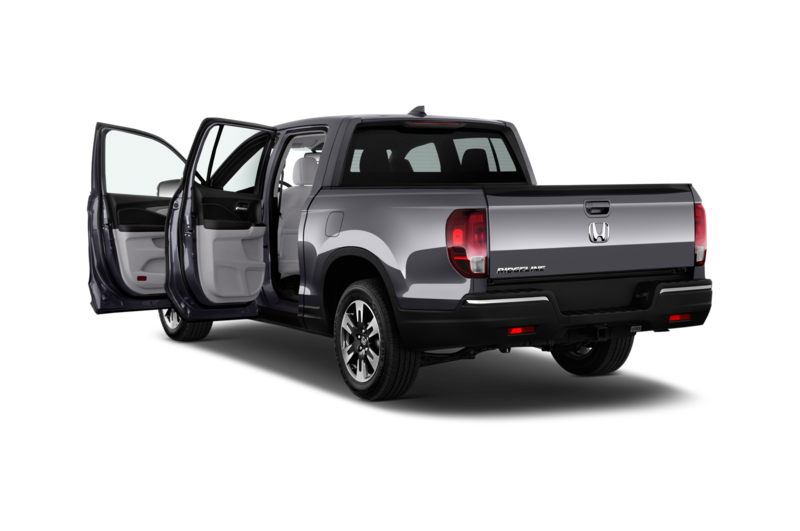 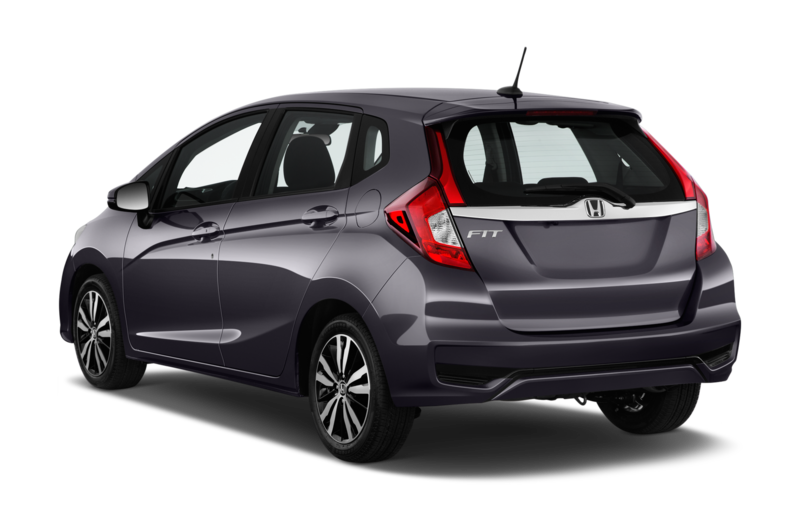 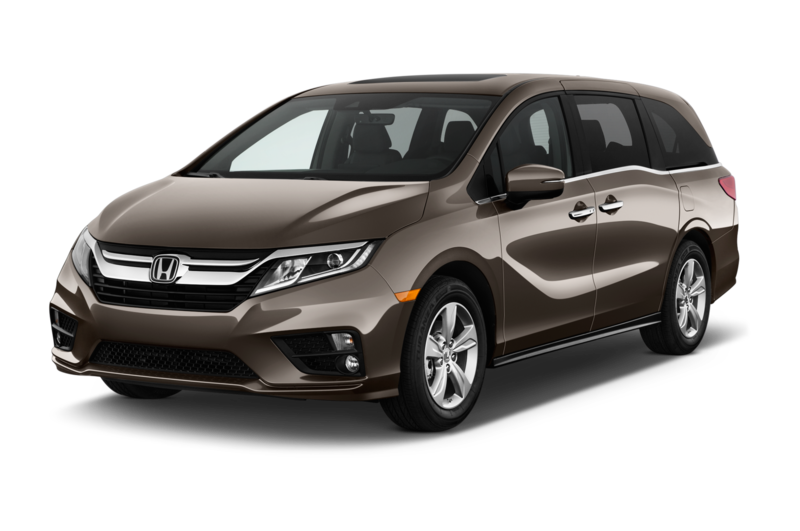 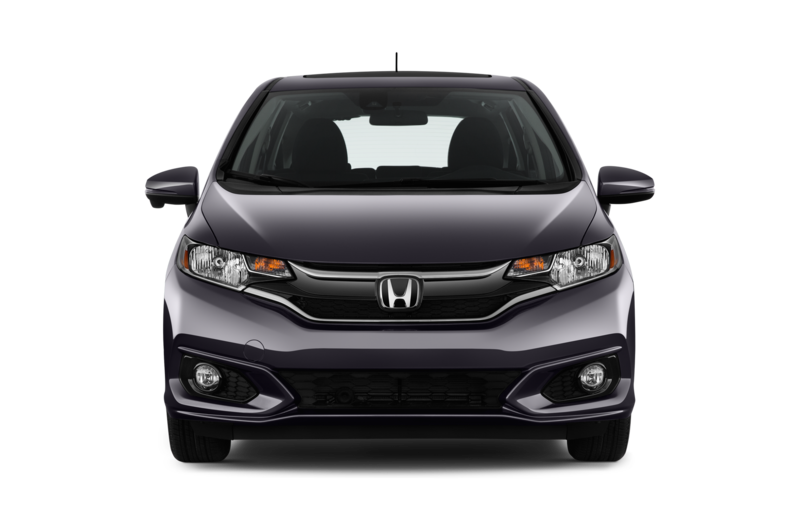 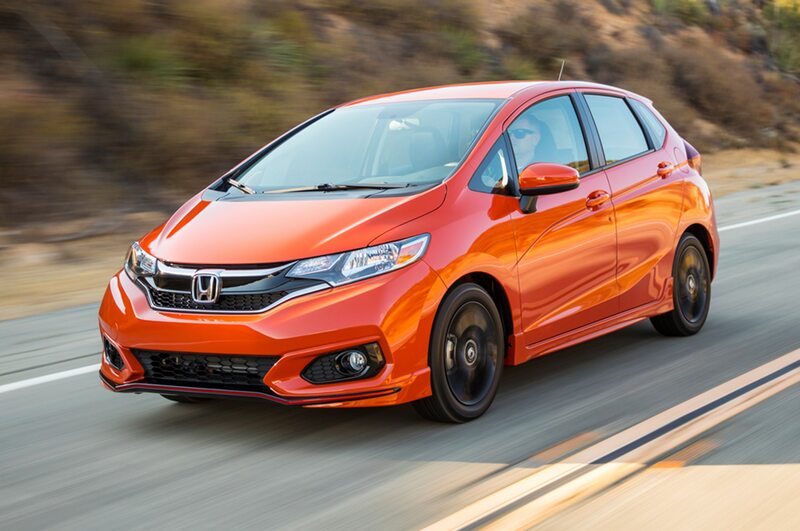 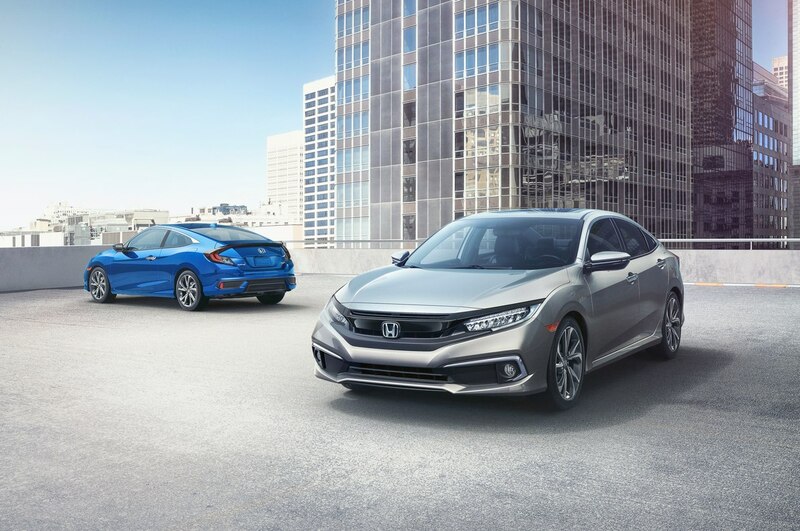 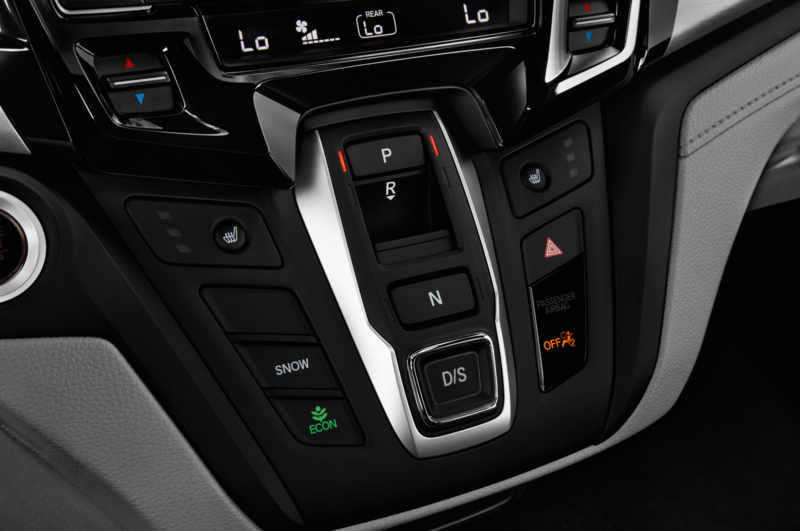 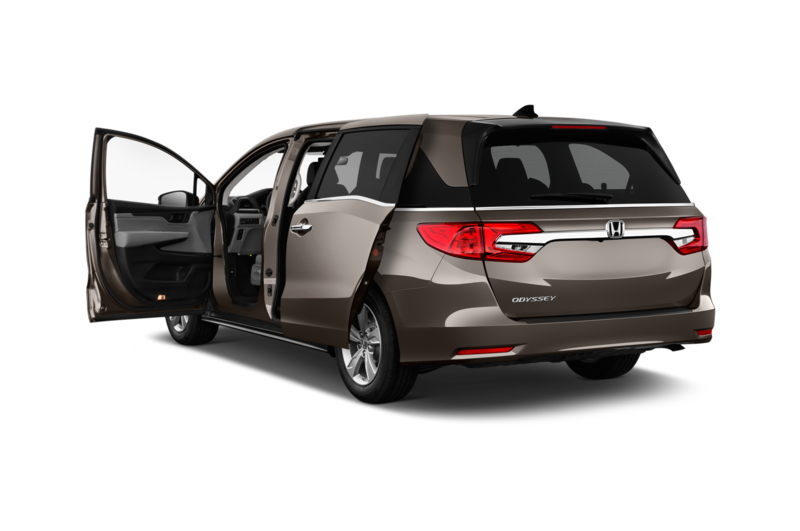 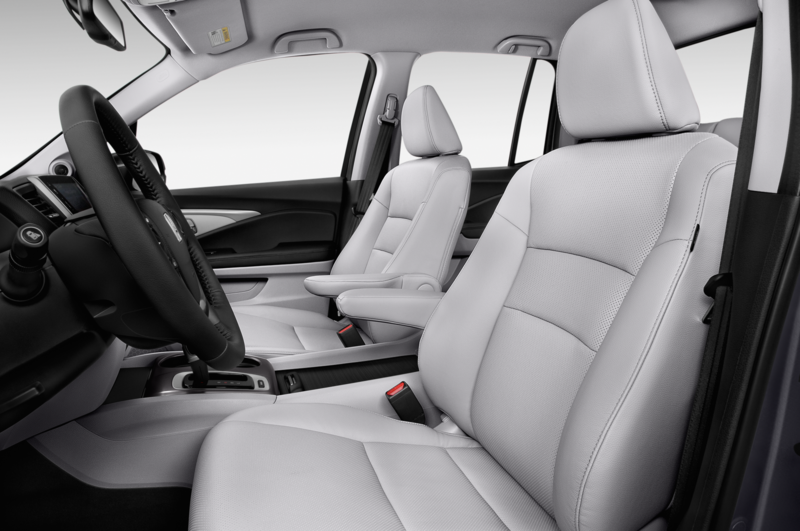 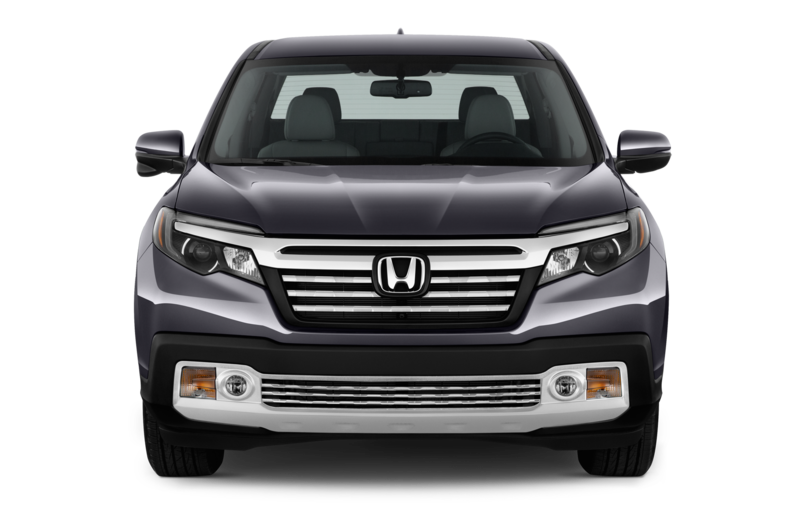 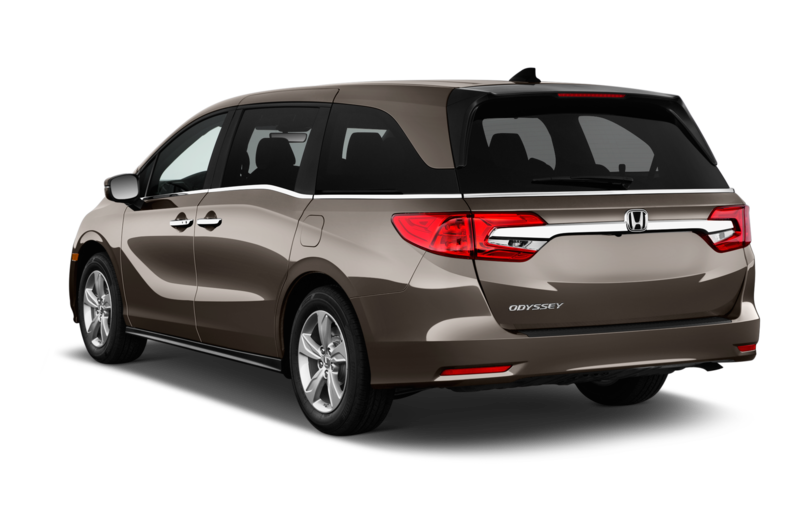 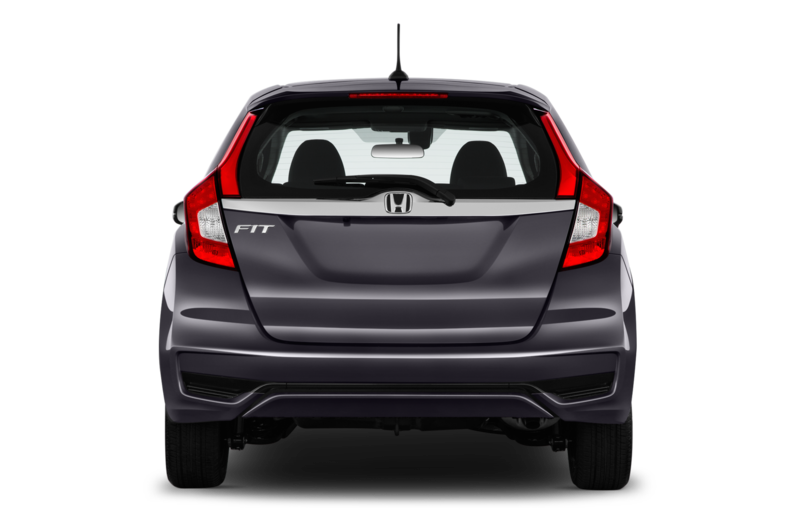 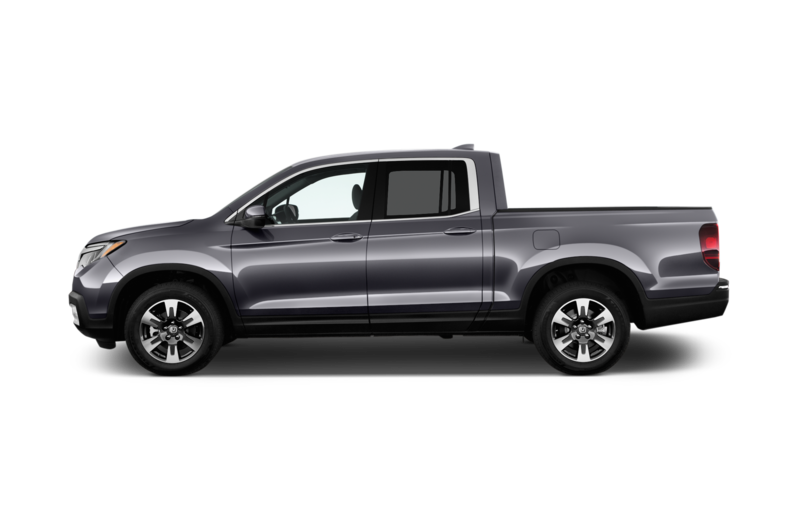 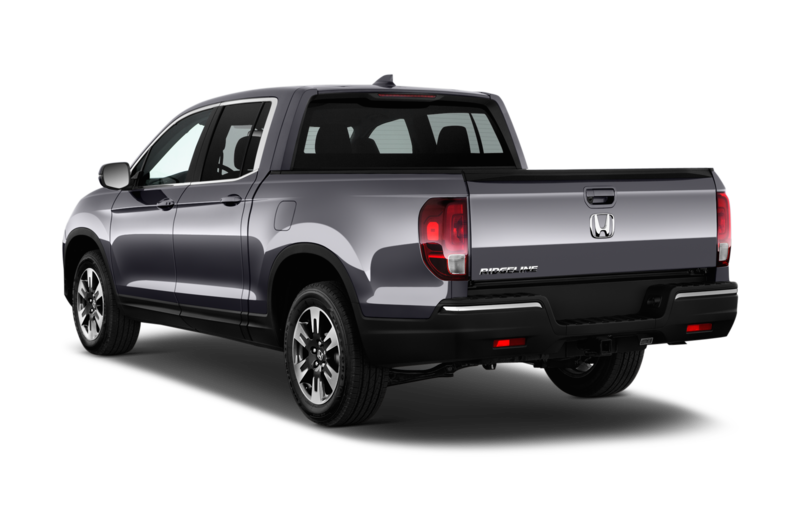 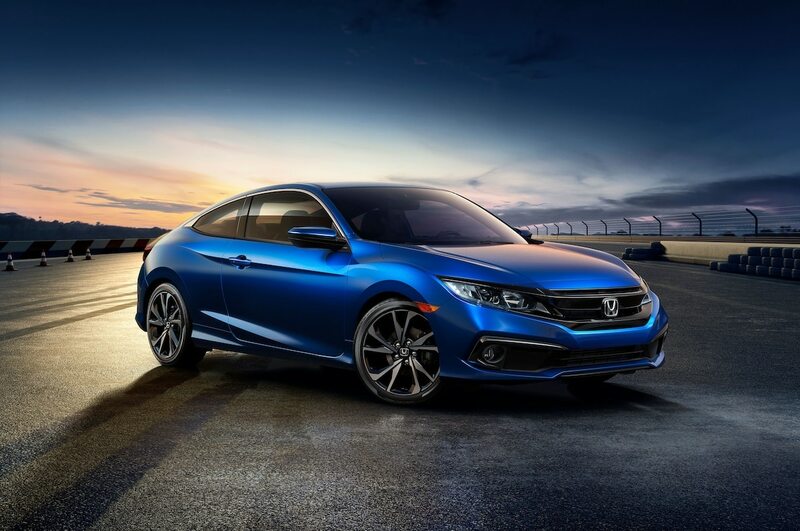 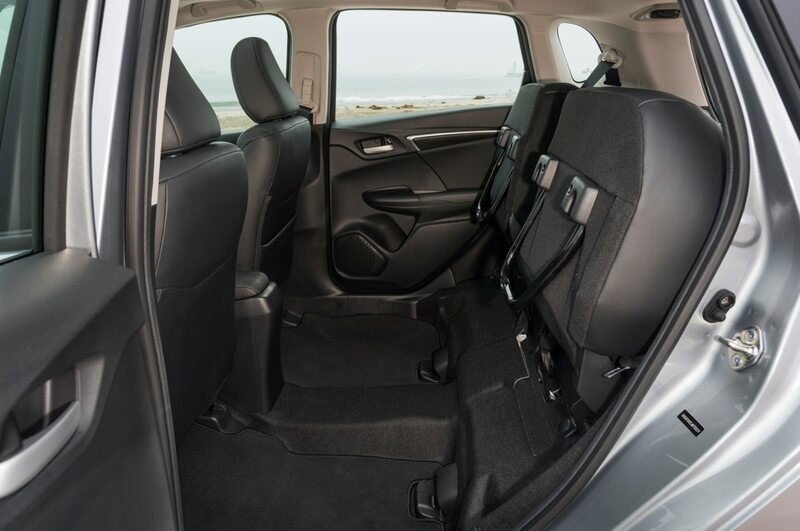 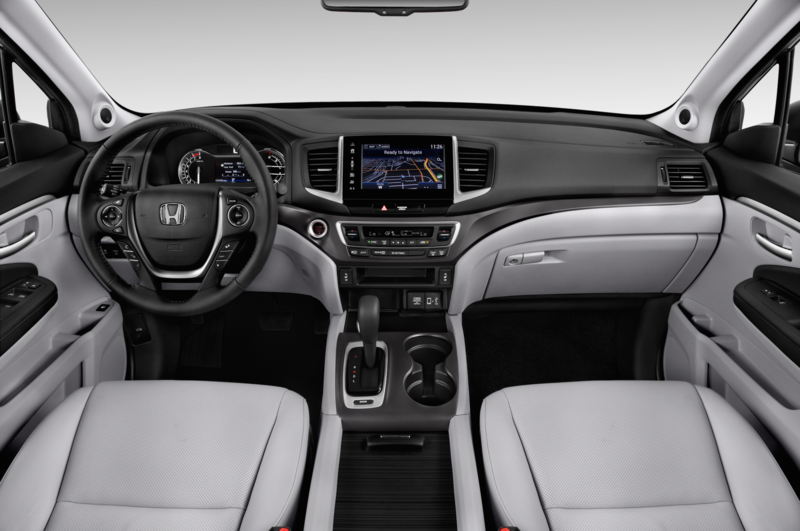 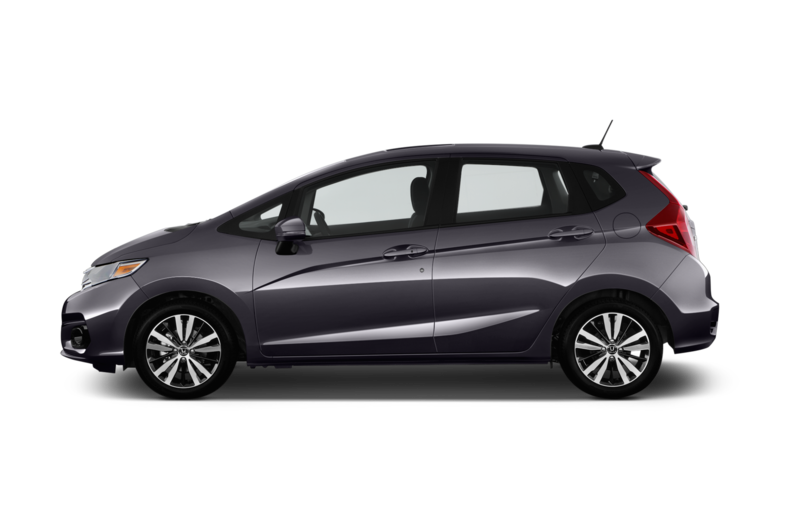 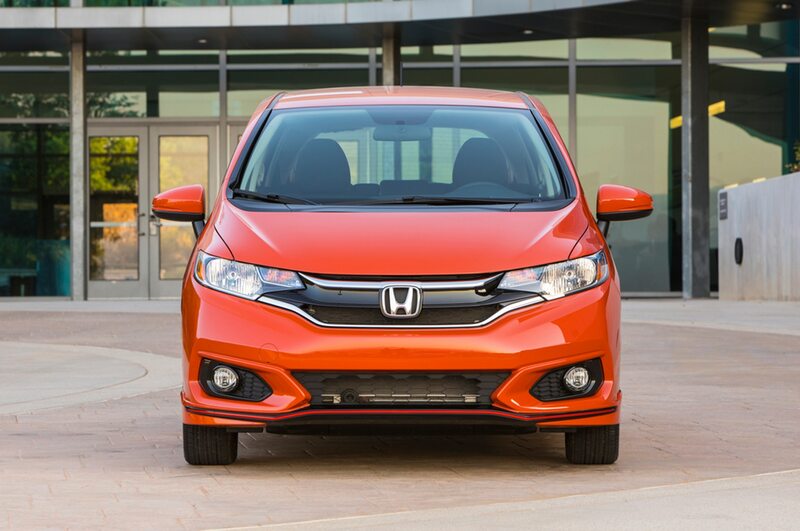 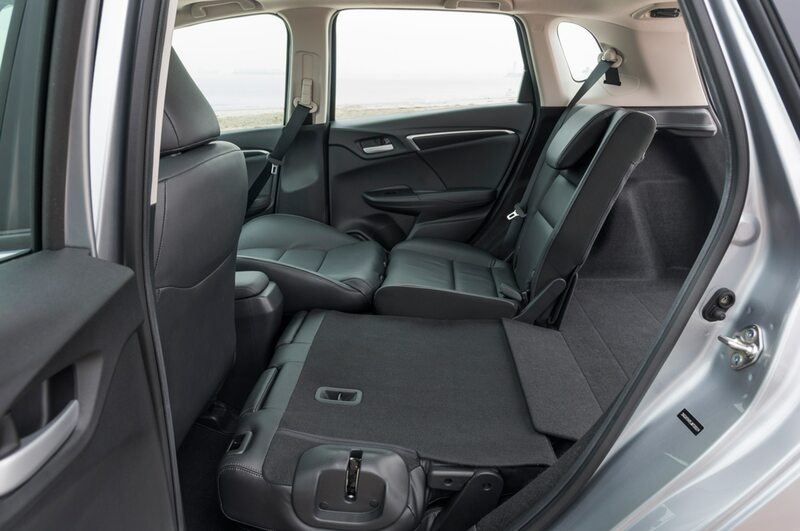 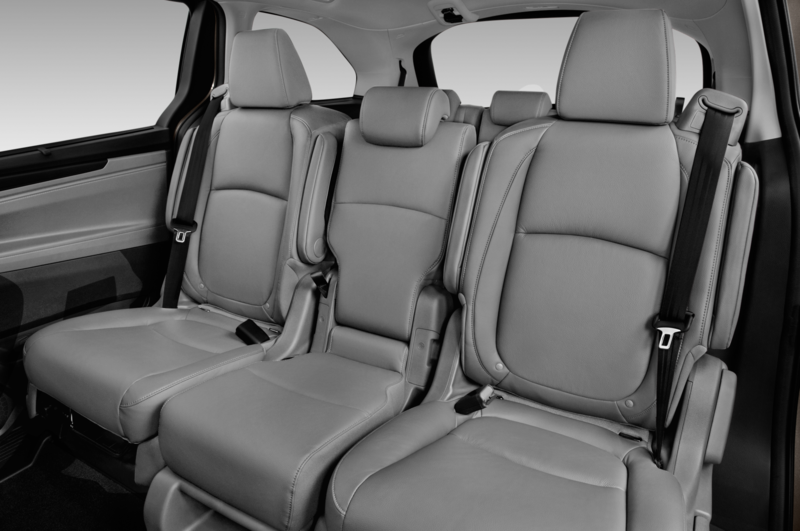 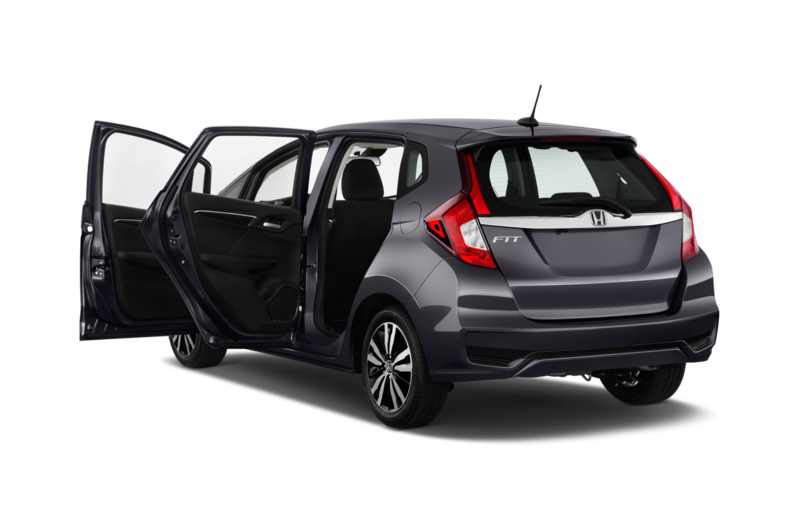 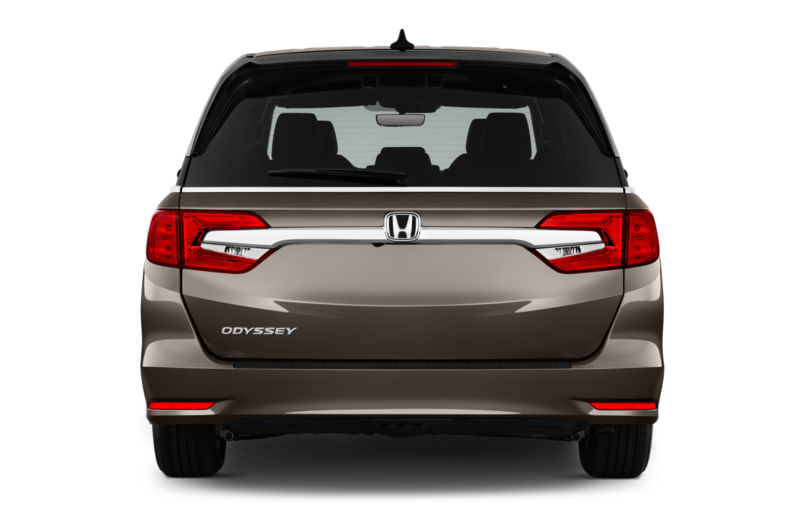 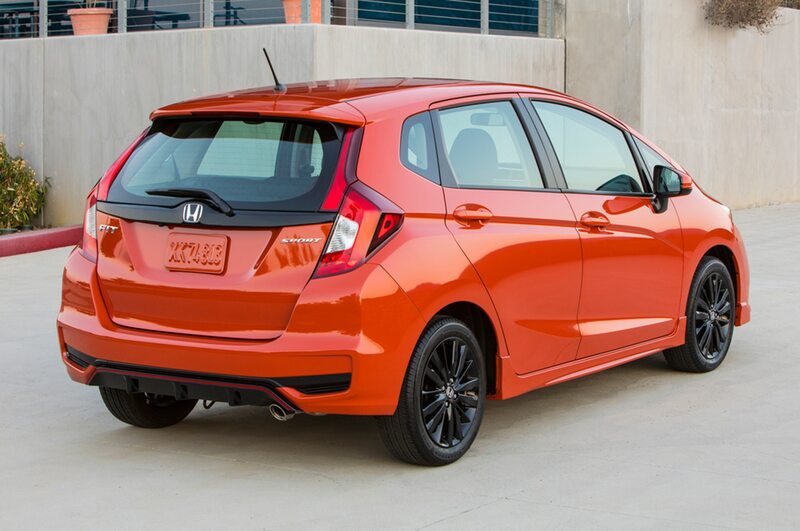 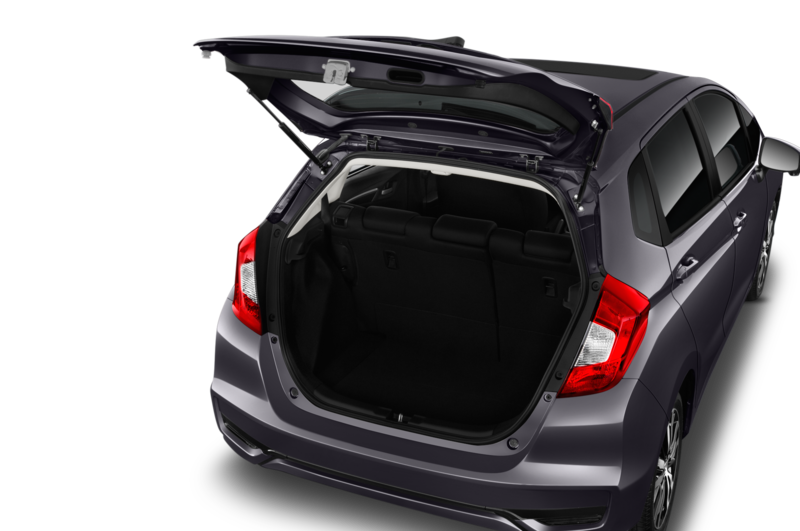 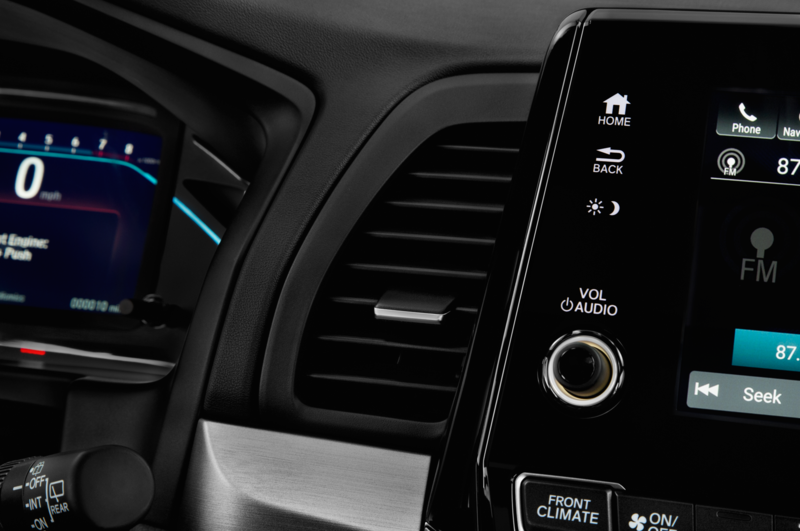 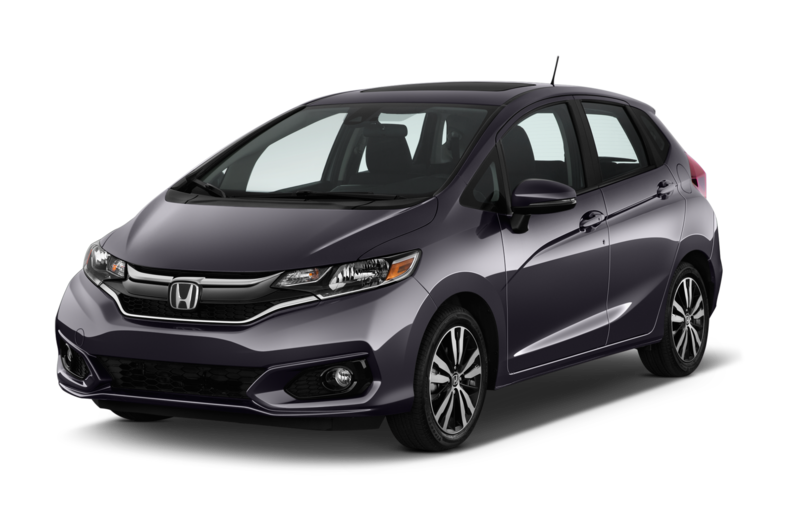 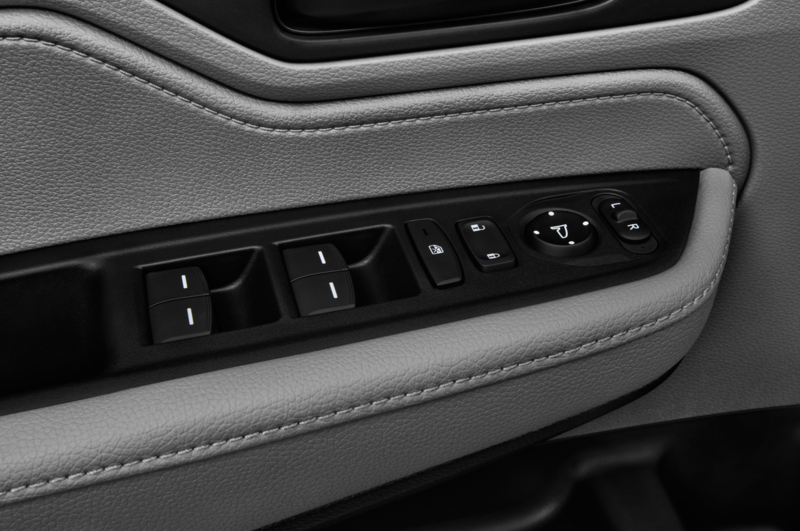 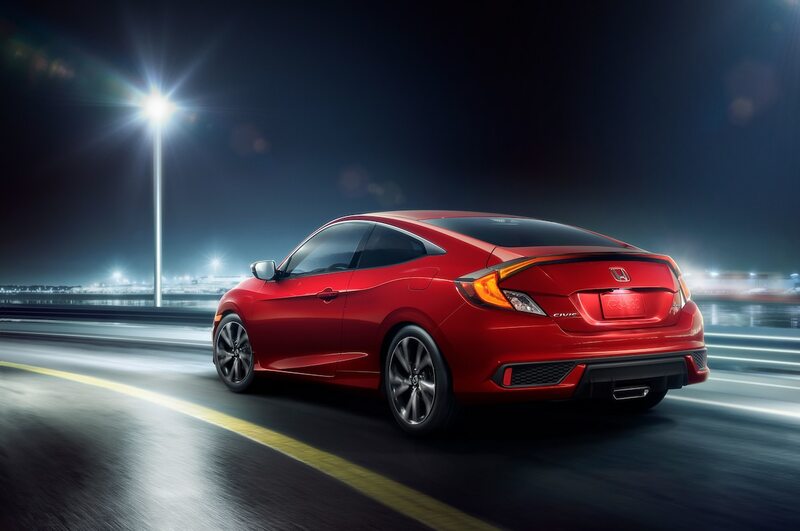 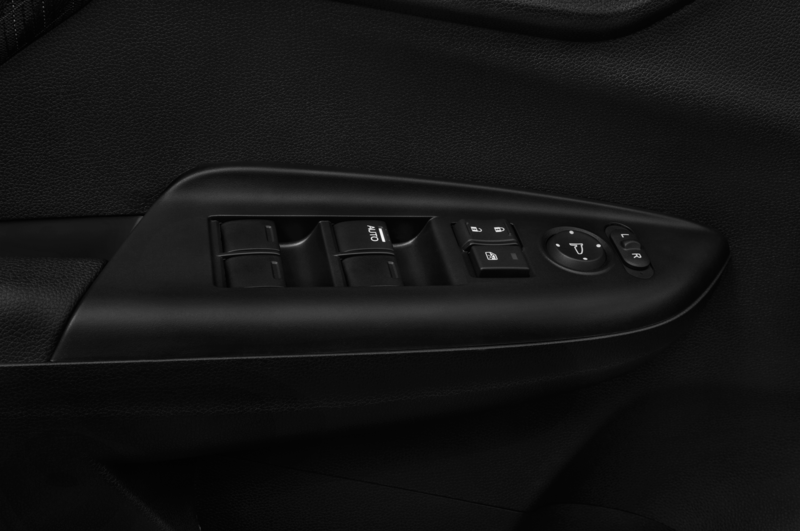 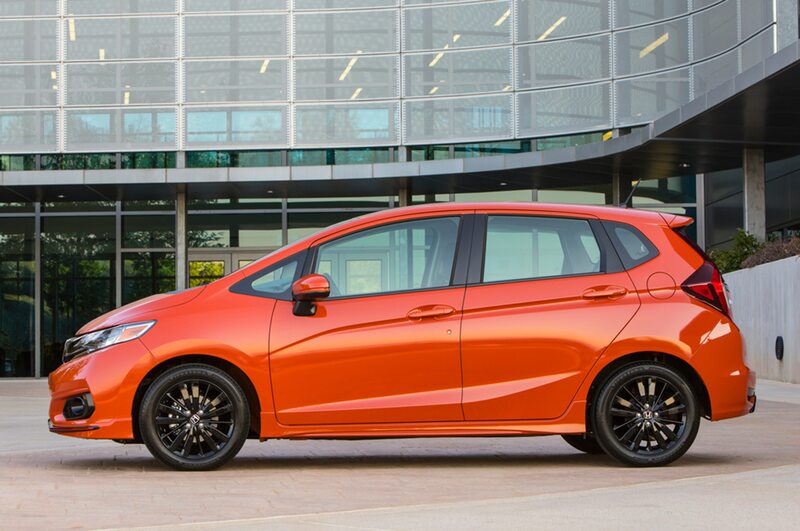 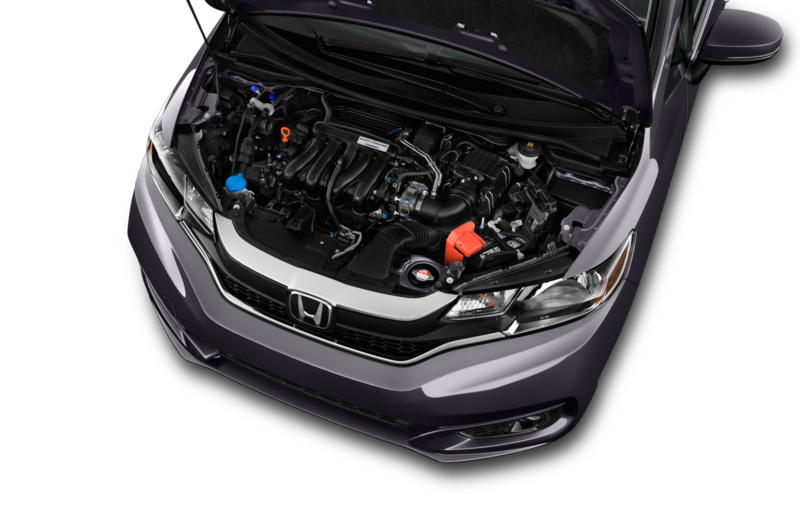 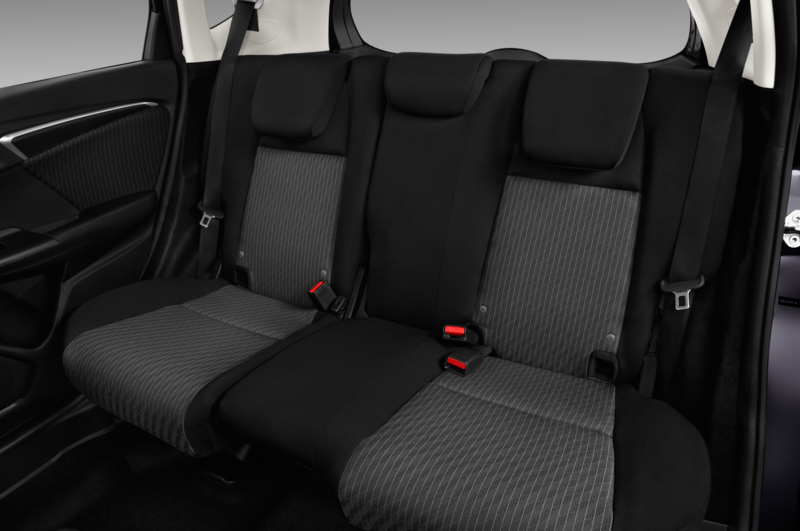 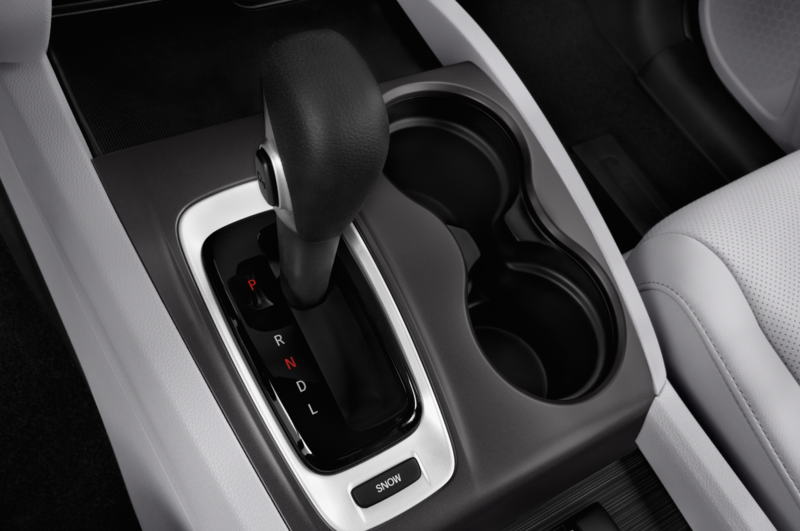 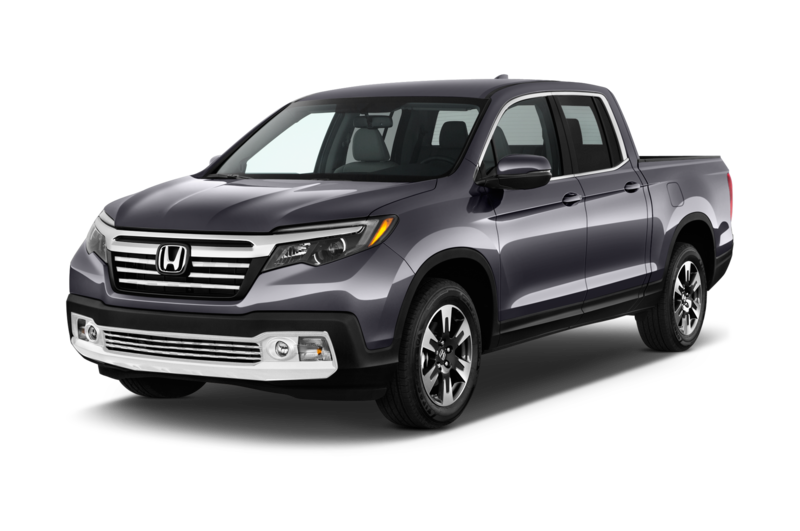 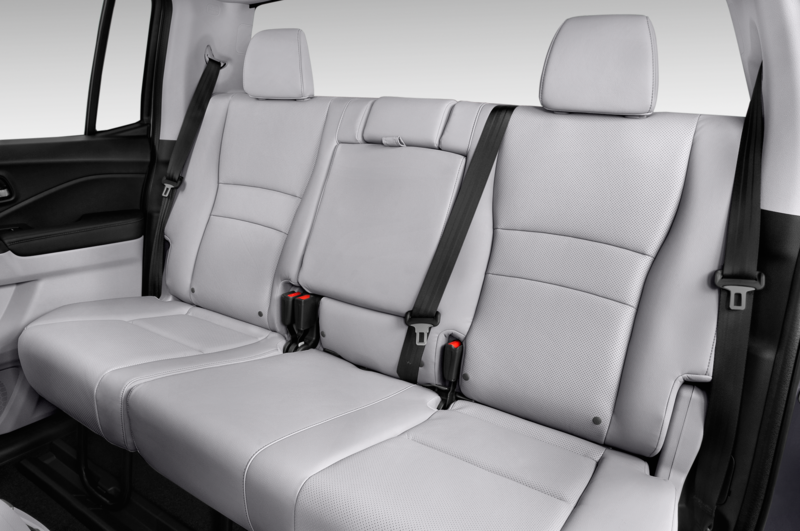 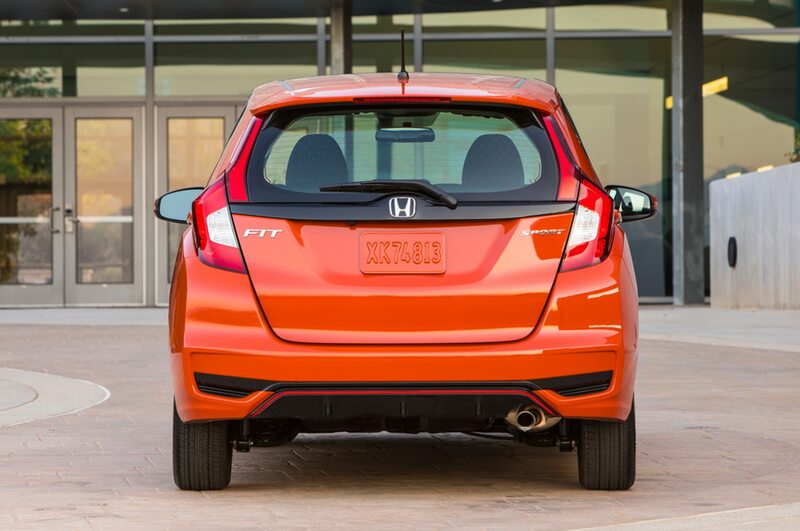 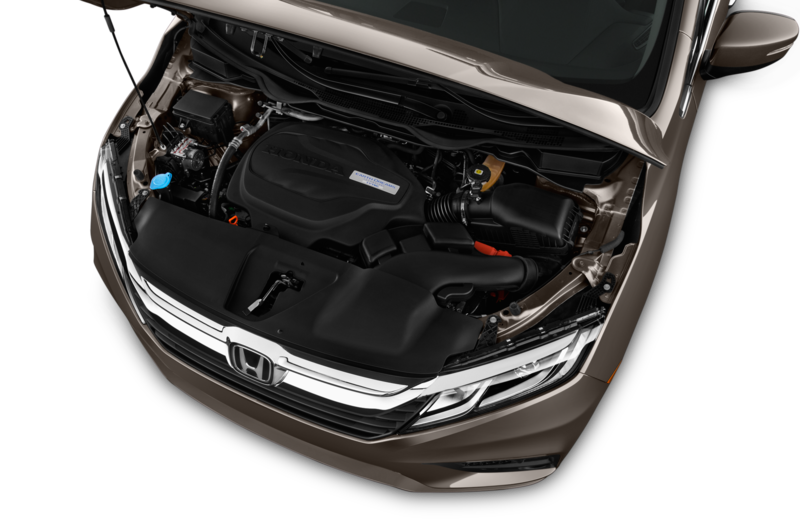 Below the dash, you’ll find horizontally stacked air vents and Honda’s typical climate-control setup. 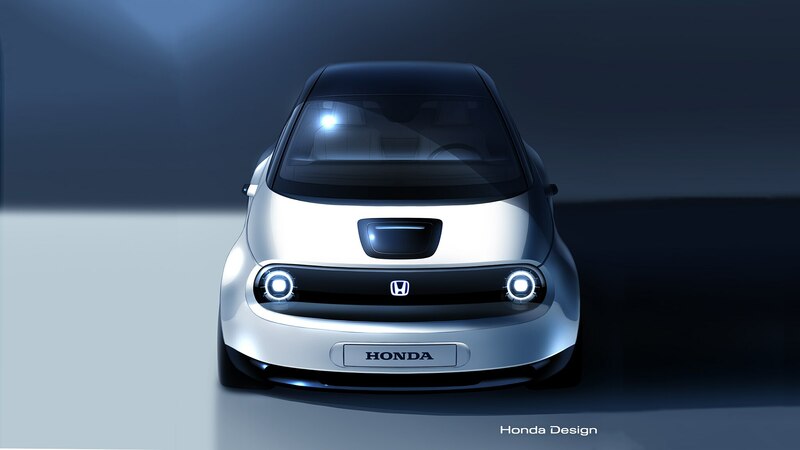 Honda says the prototype takes after the Urban EV concept that debuted at the Frankfurt show in 2017. 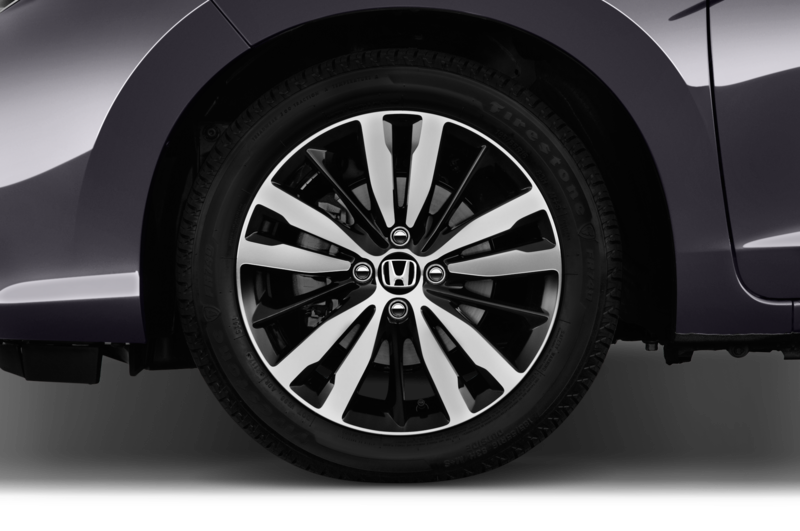 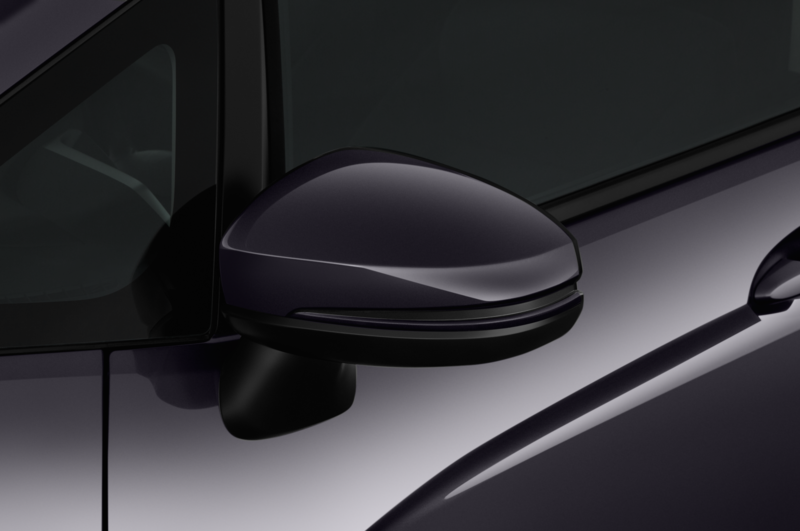 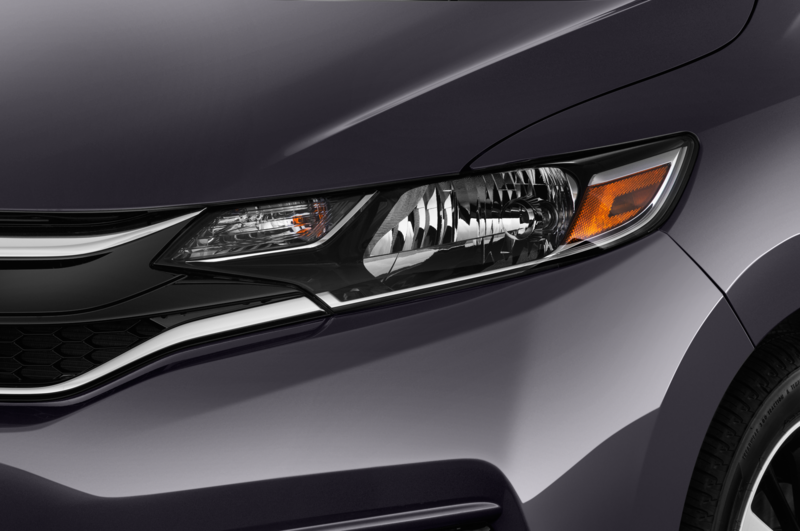 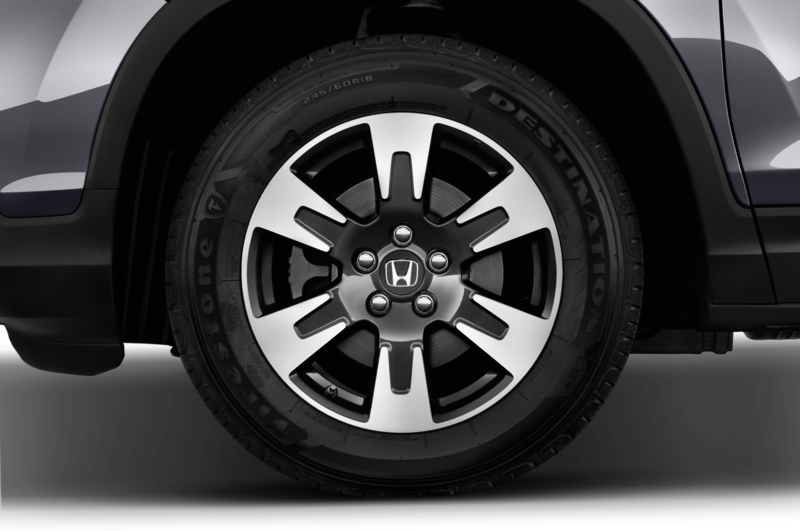 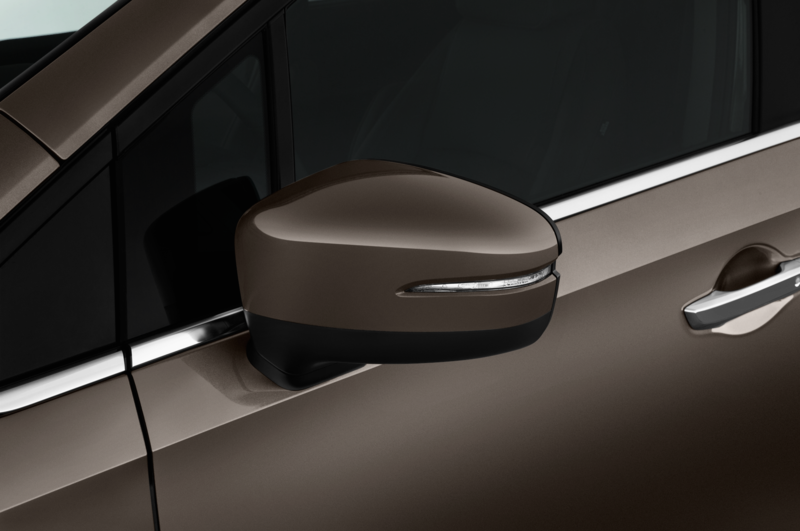 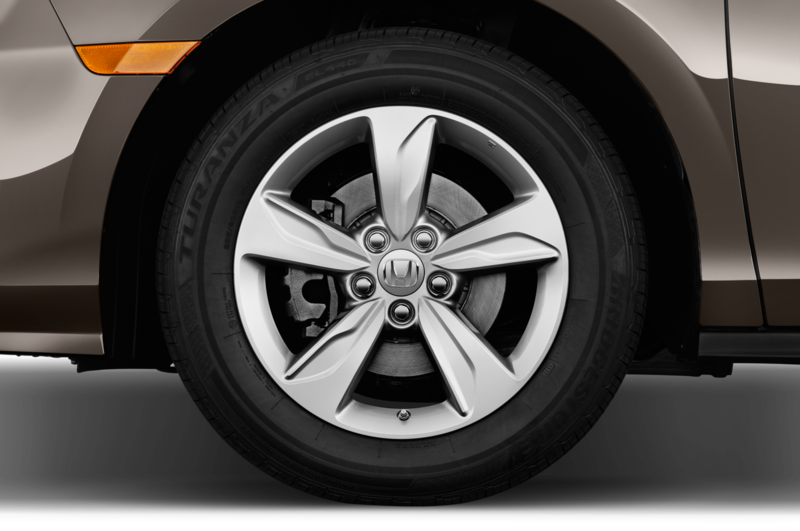 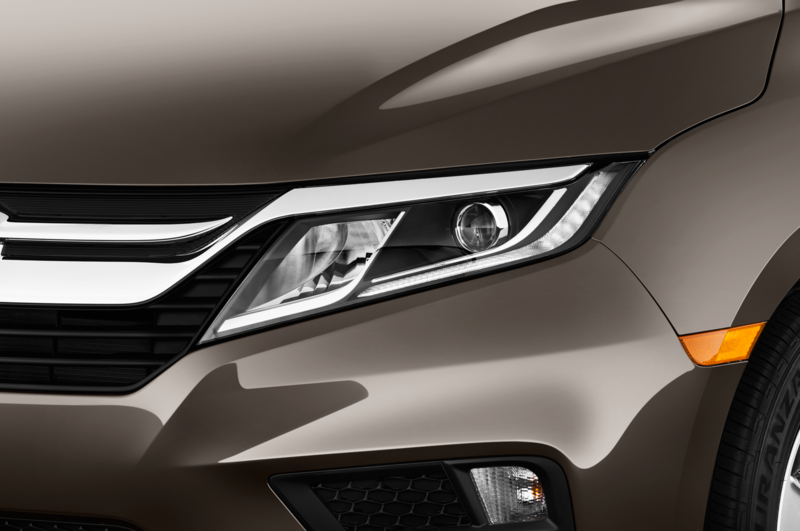 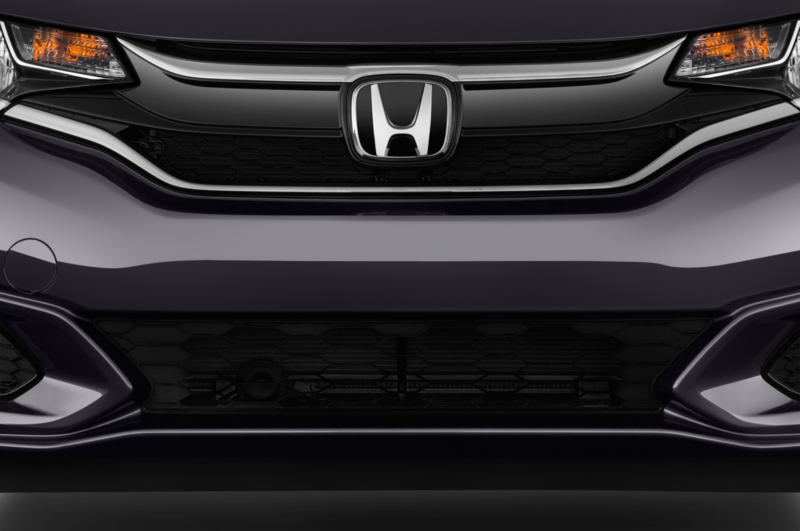 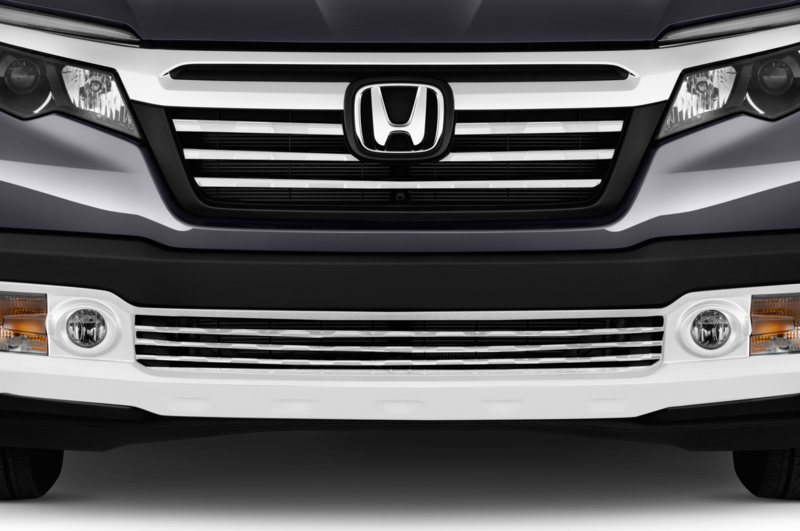 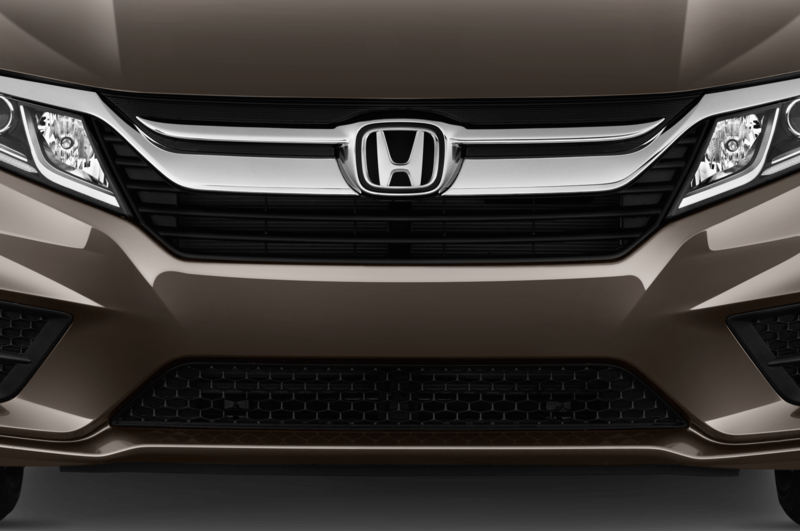 The similarities are clear in the teaser image Honda released last month showing the prototype’s front end. 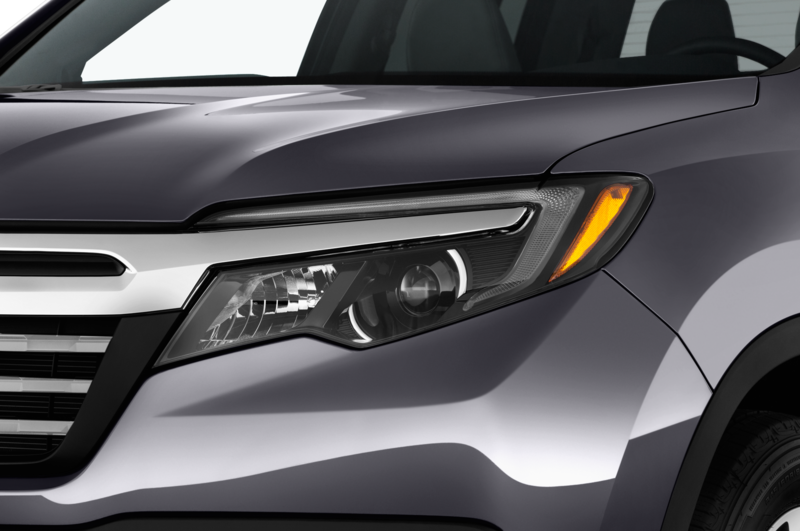 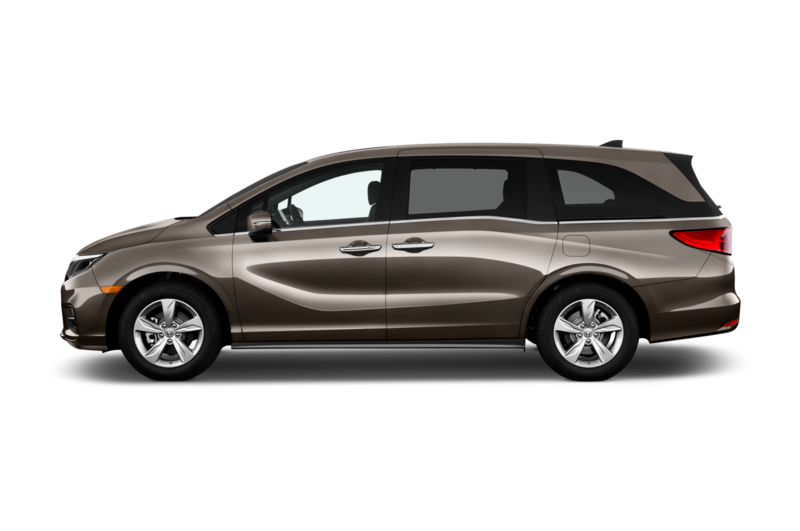 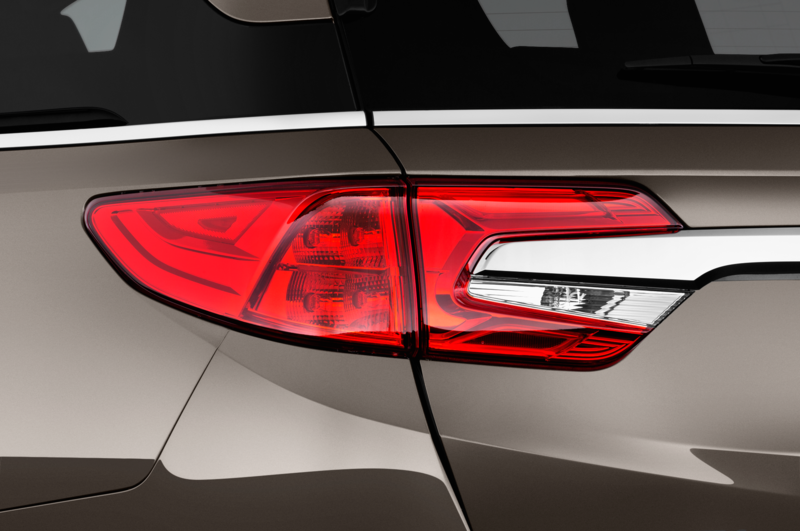 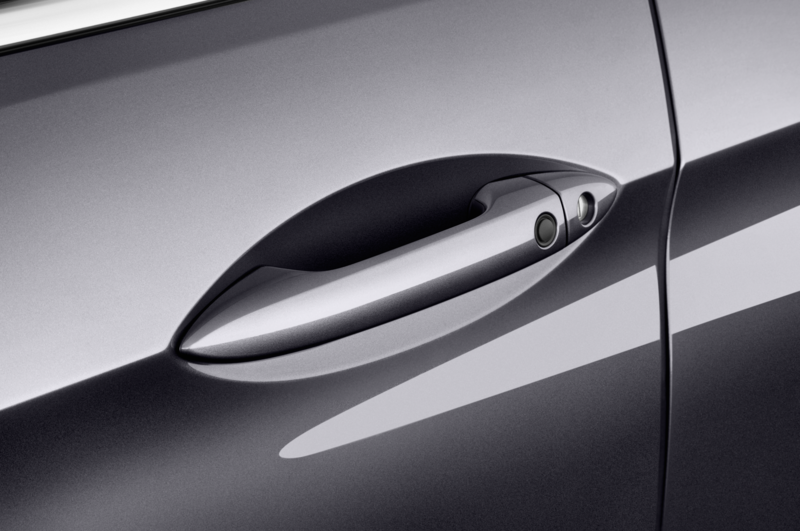 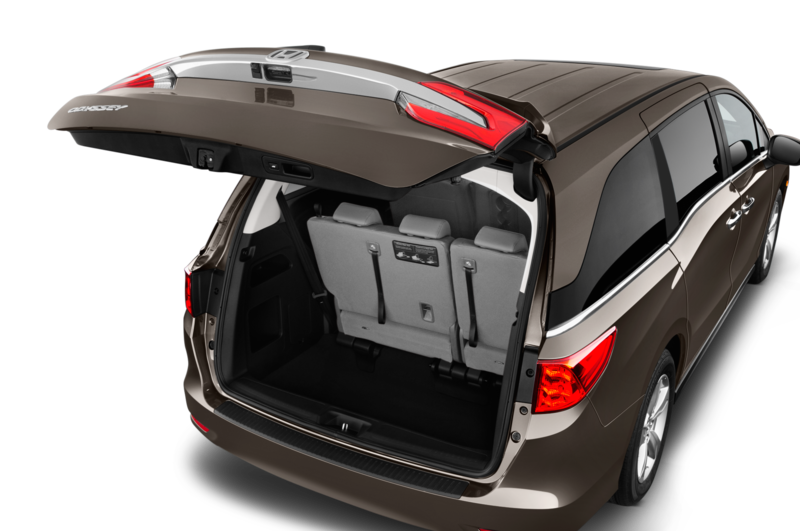 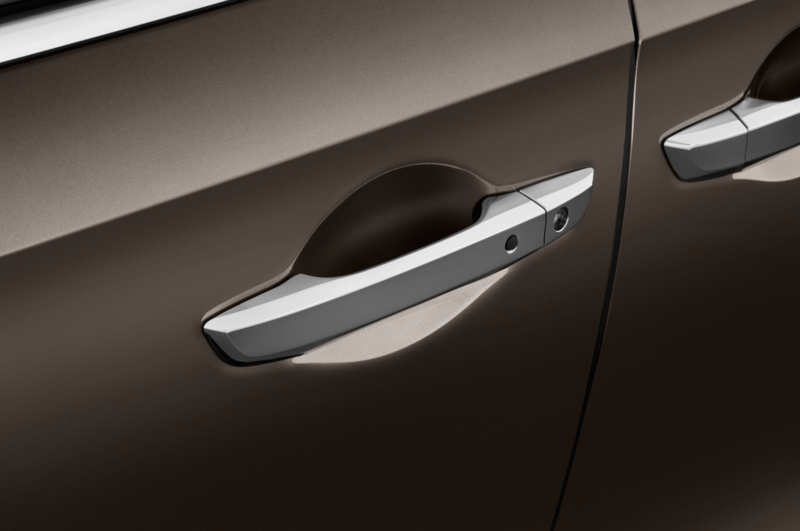 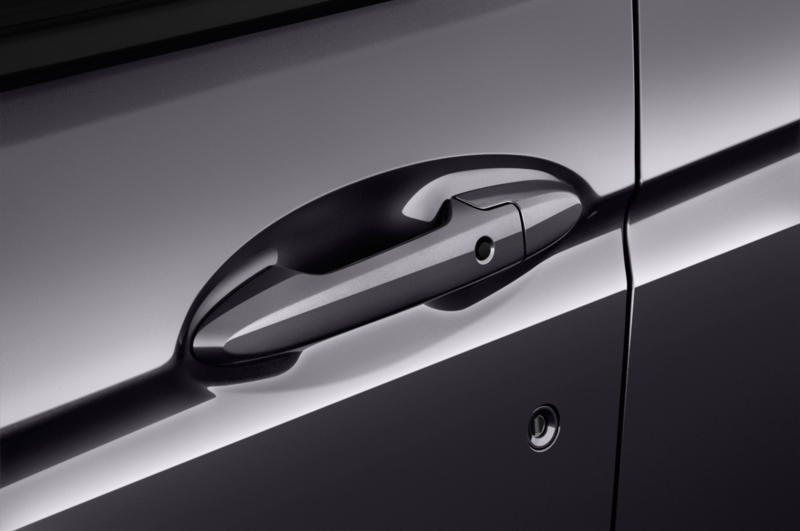 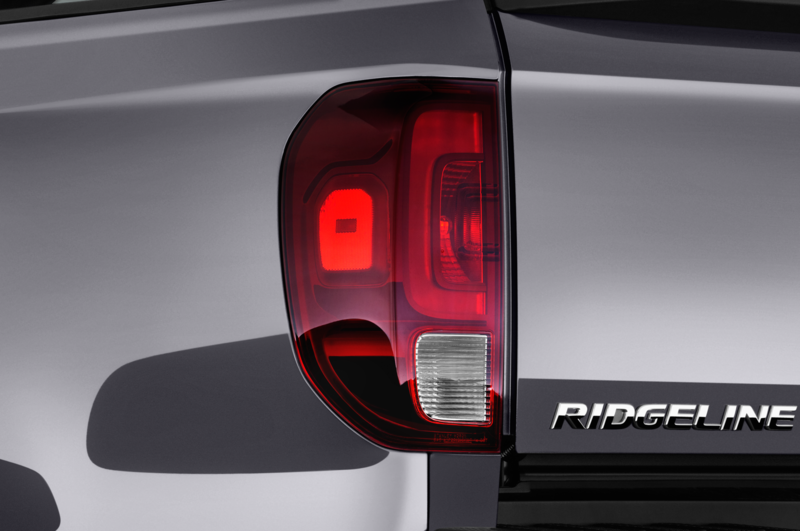 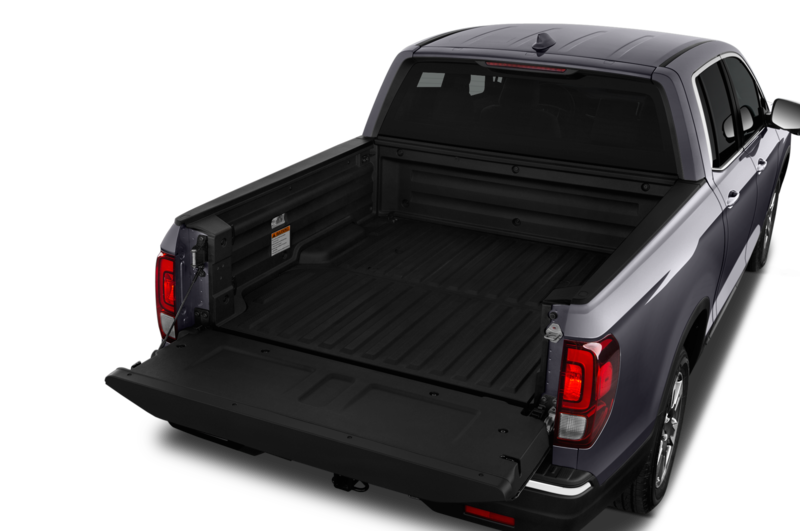 Additional details are slim at this point, as we don’t know the car’s powertrain particulars or even its official name. 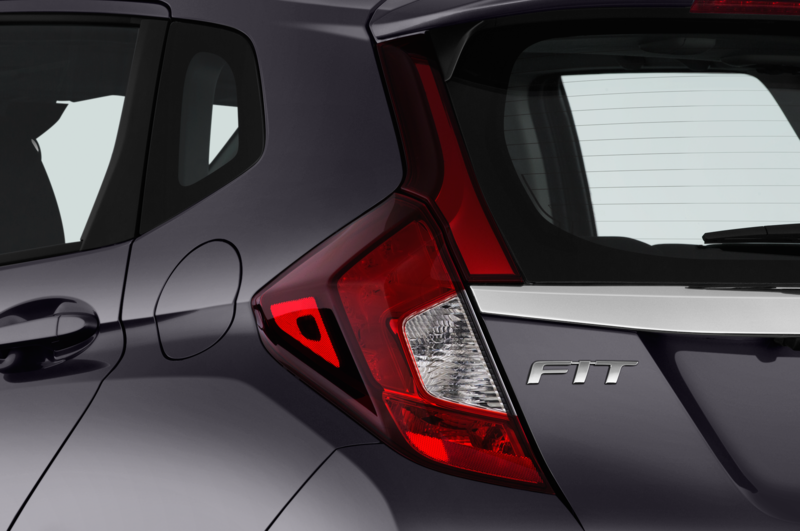 We’ll learn more when the prototype electric vehicle is revealed on March 5 in Geneva.